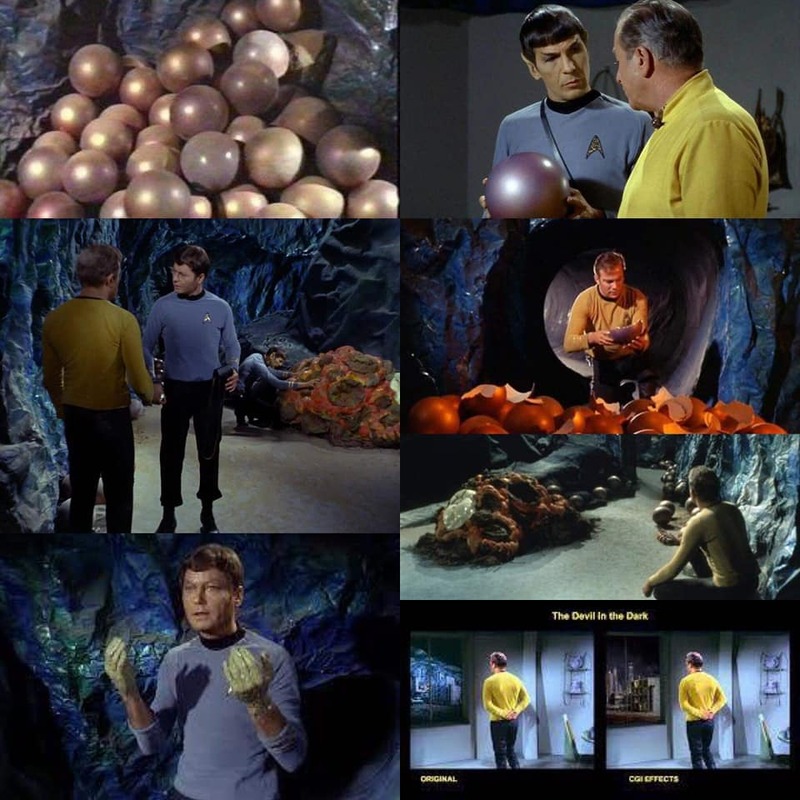 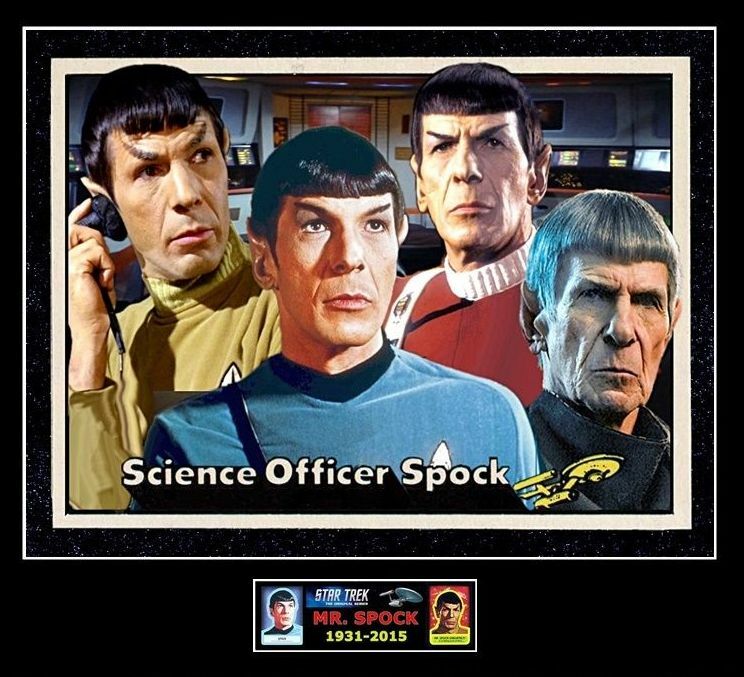 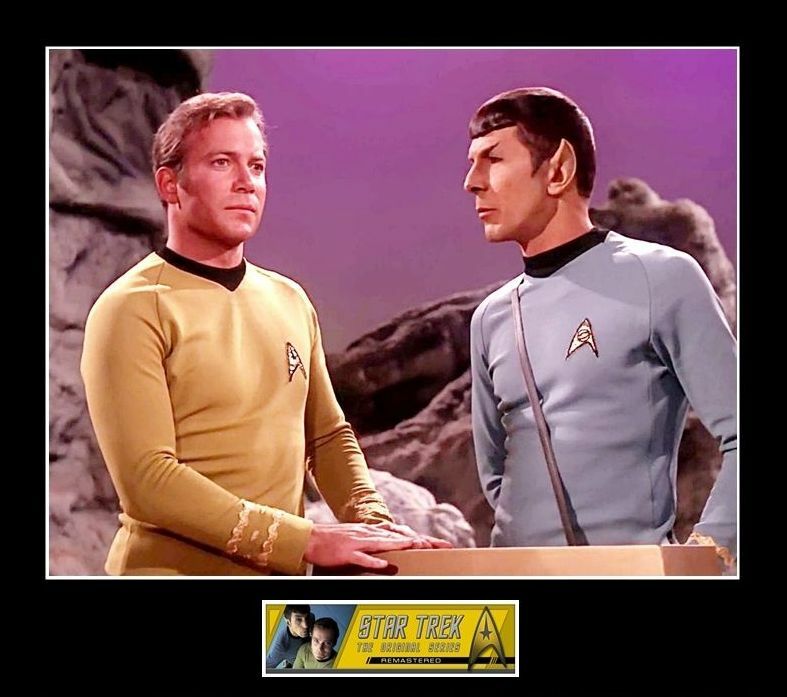 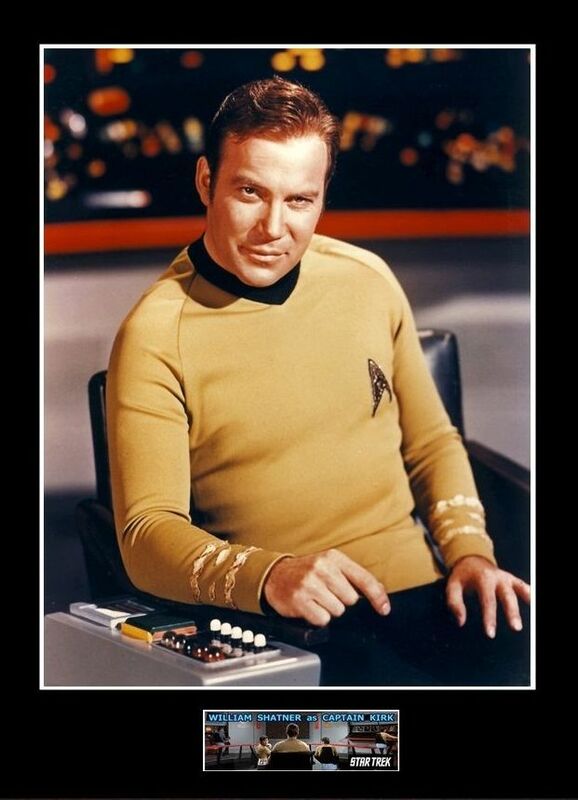 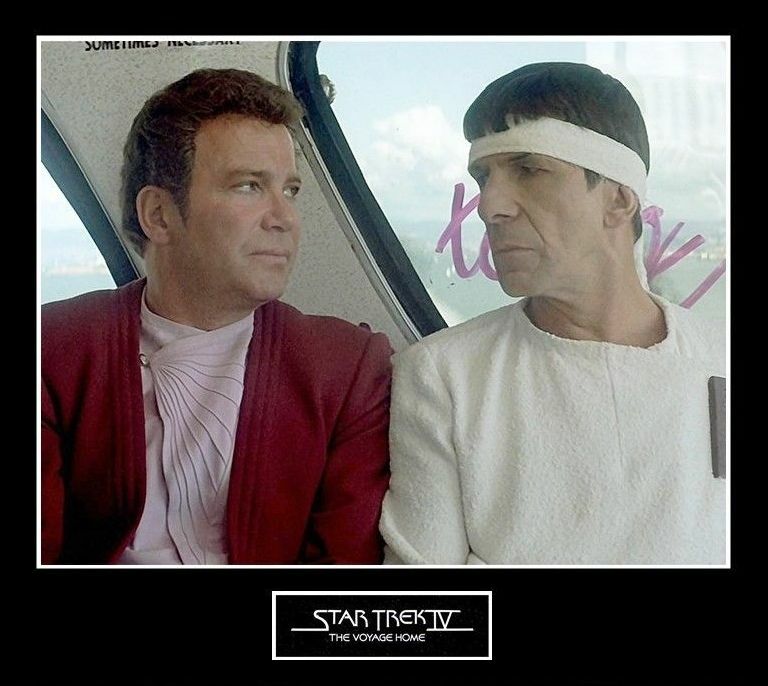 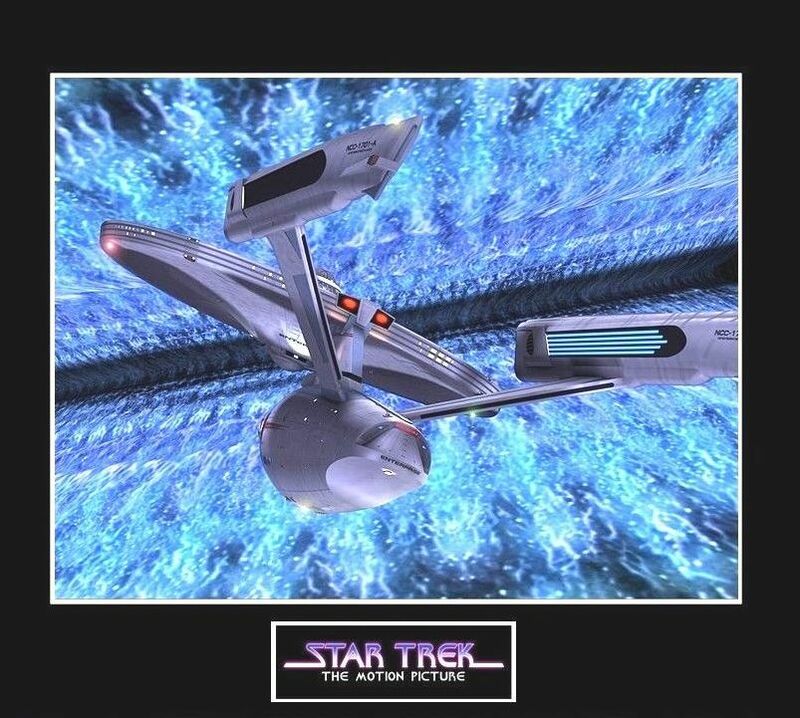 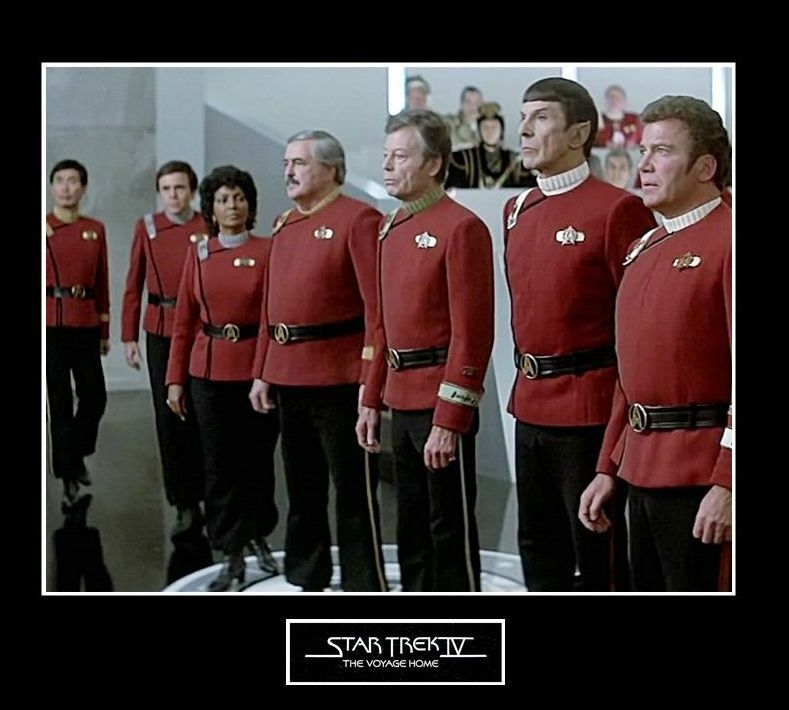 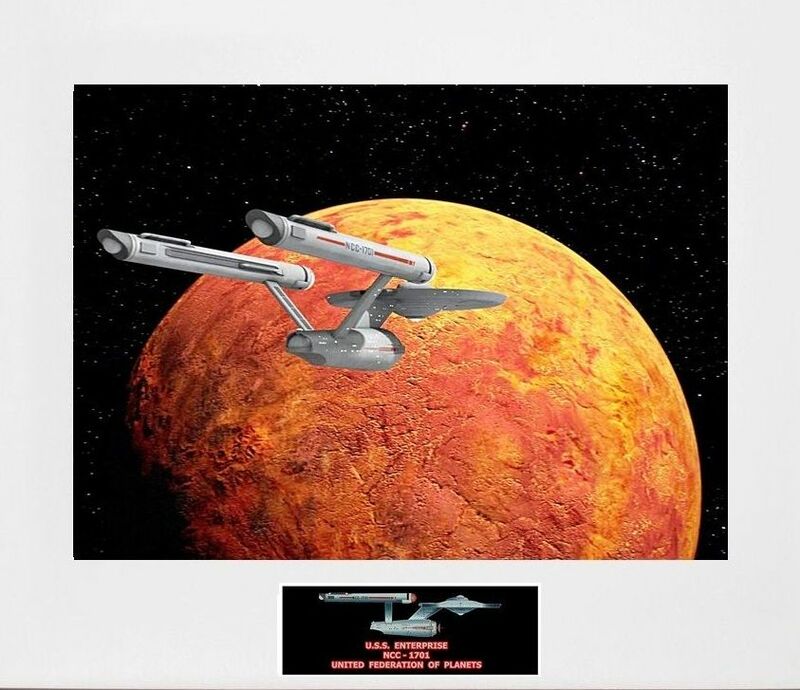 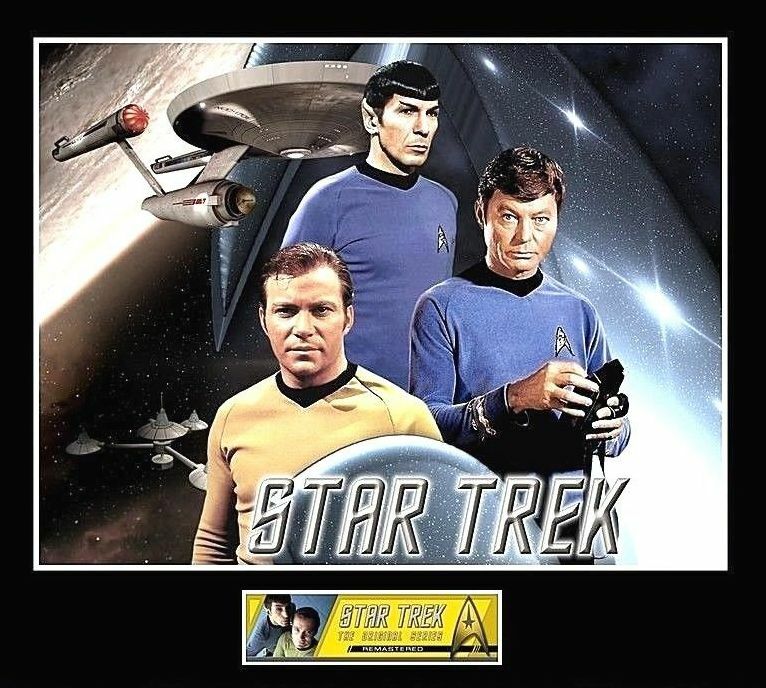 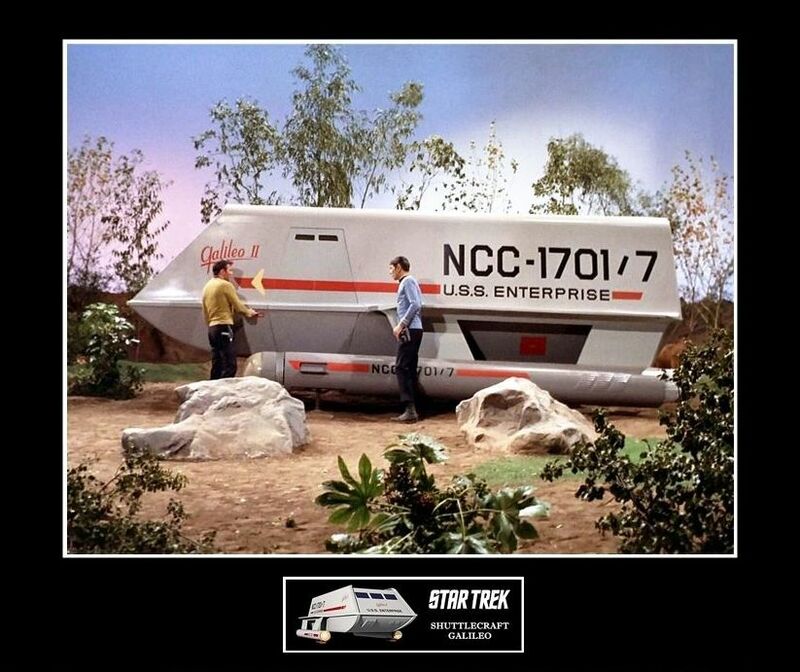 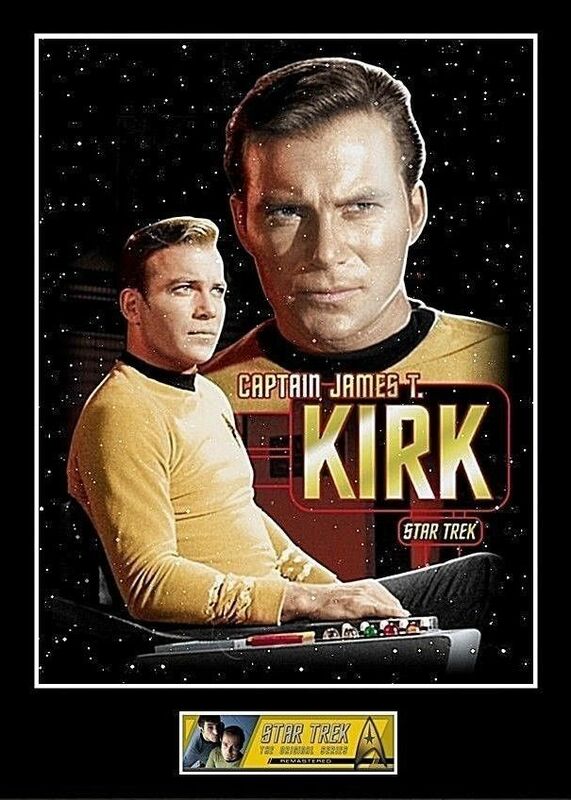 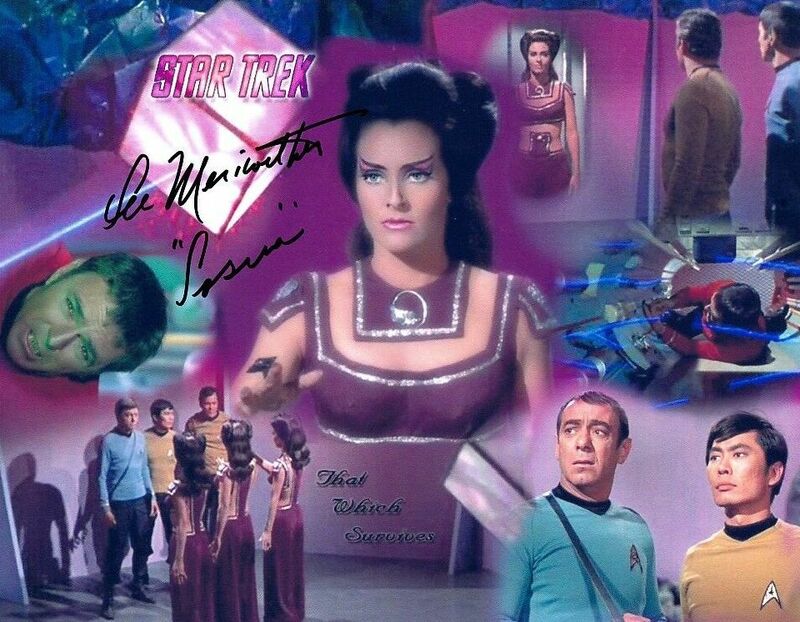 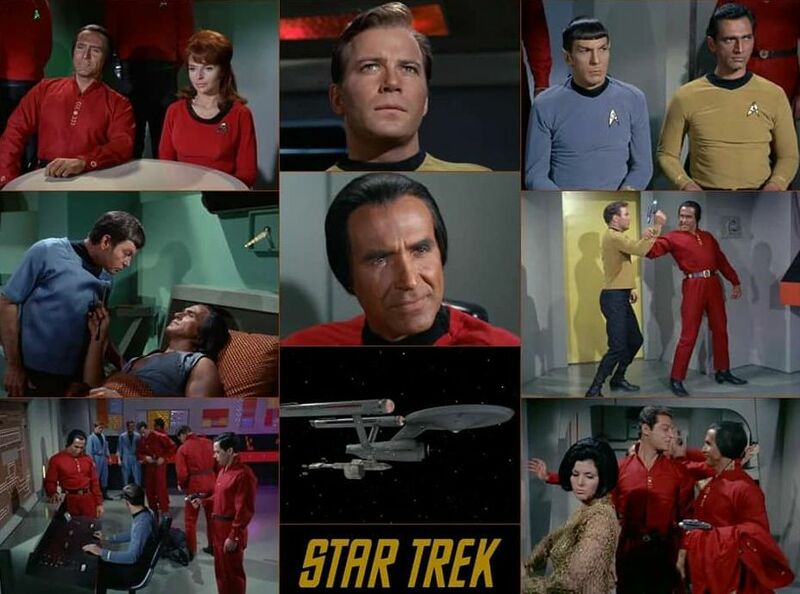 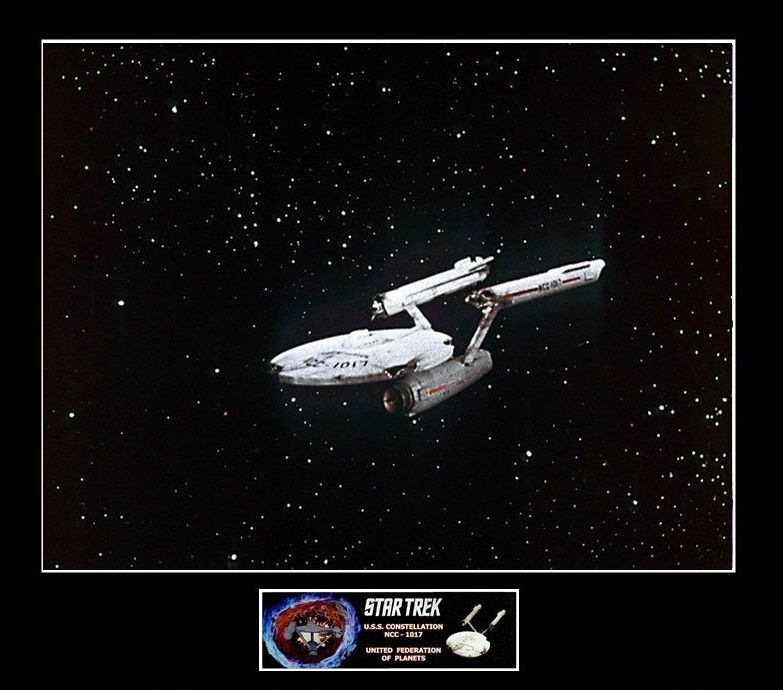 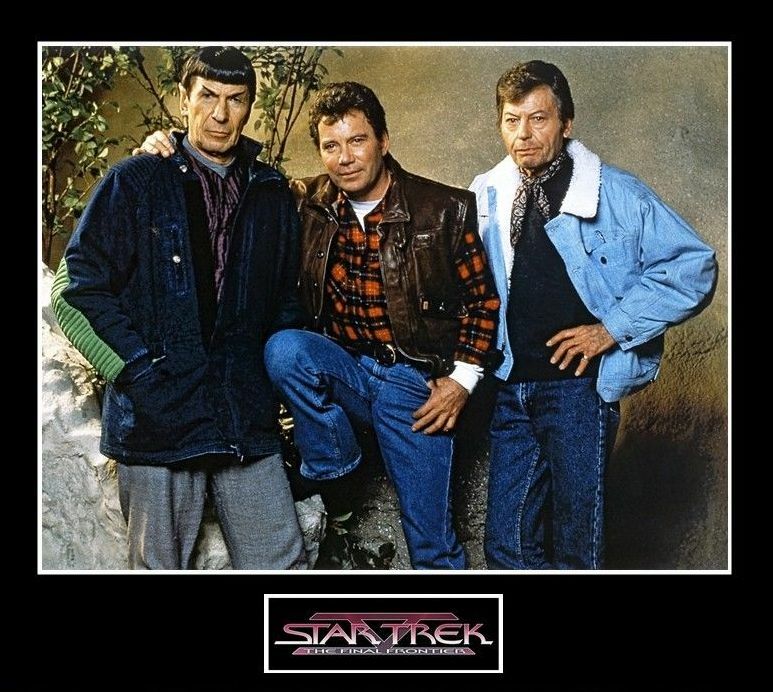 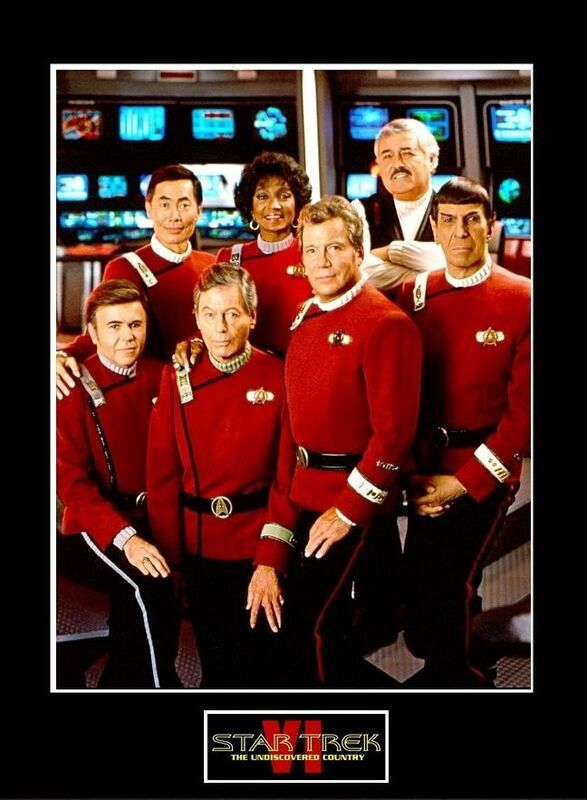 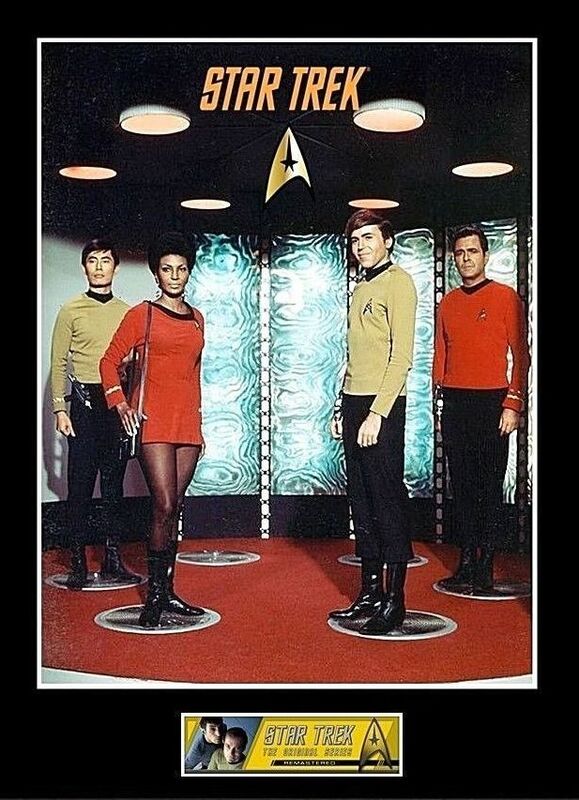 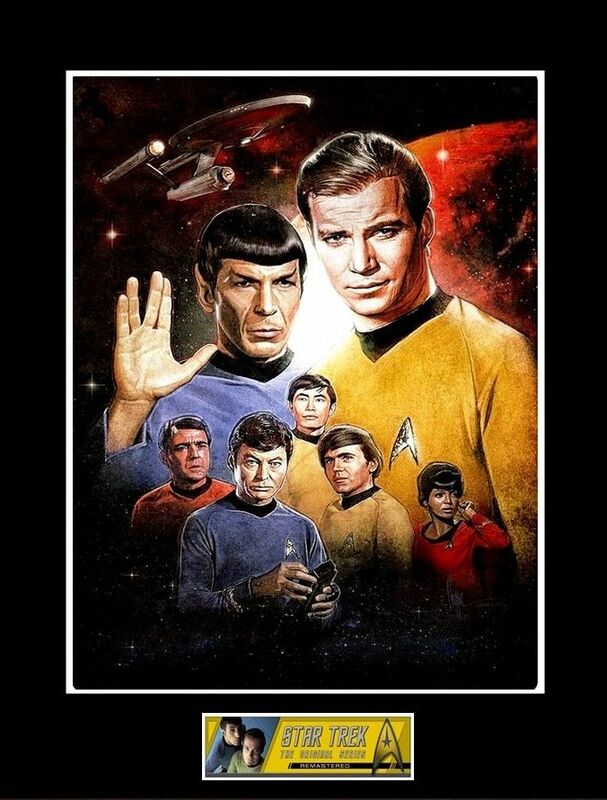 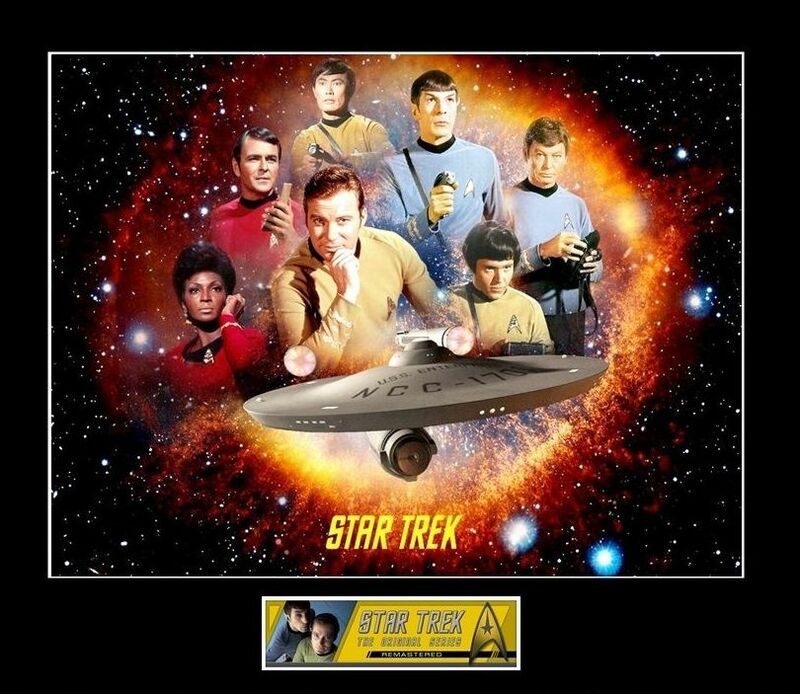 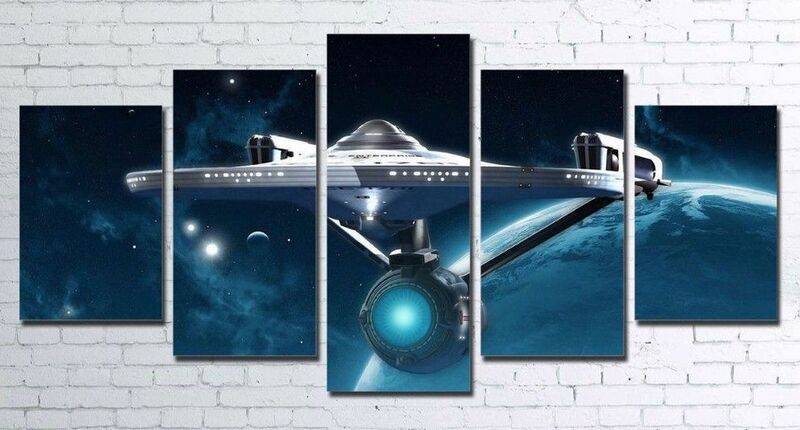 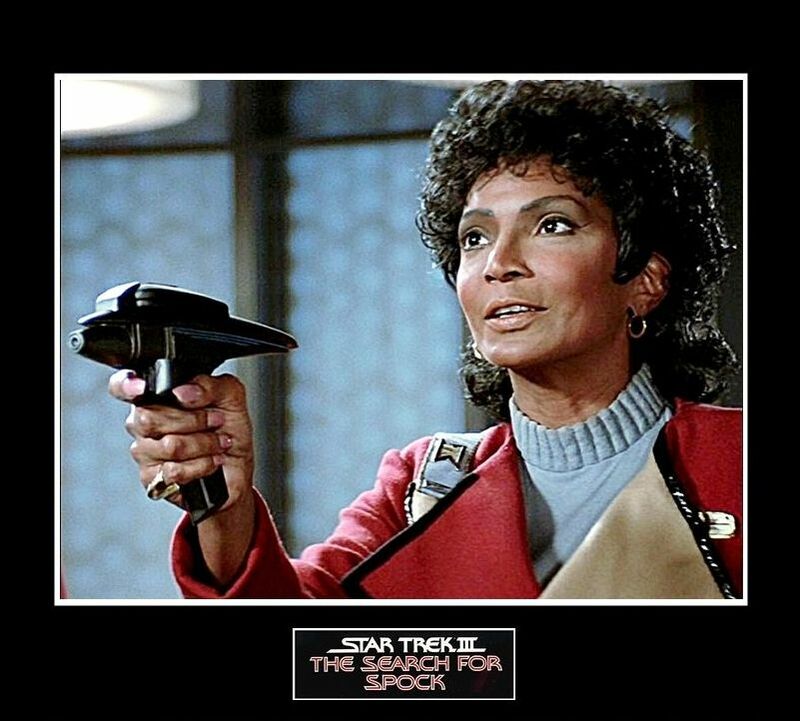 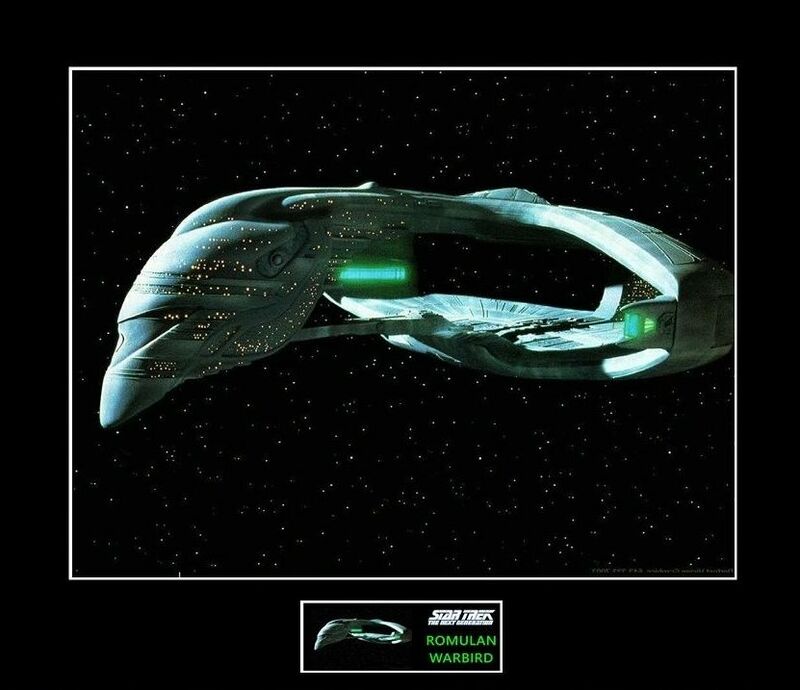 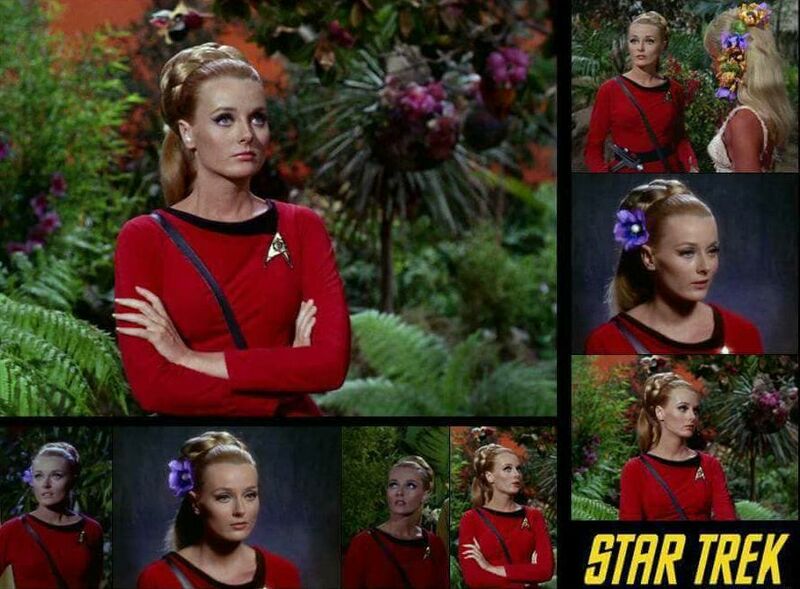 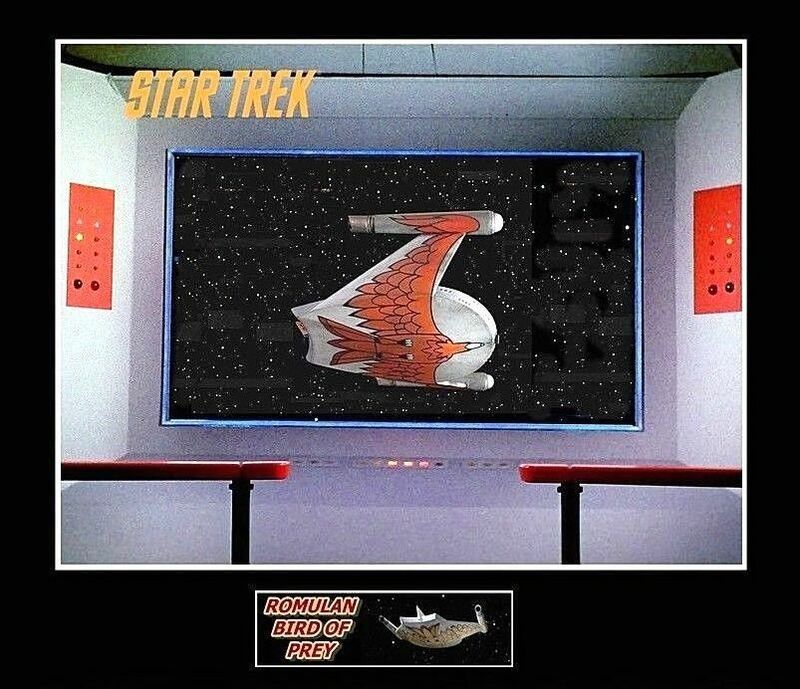 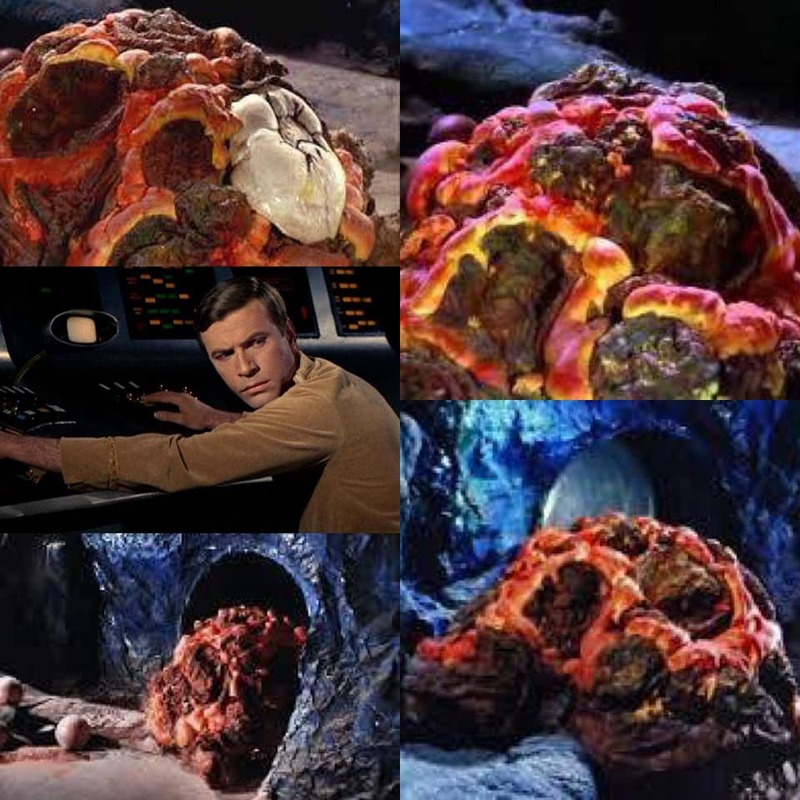 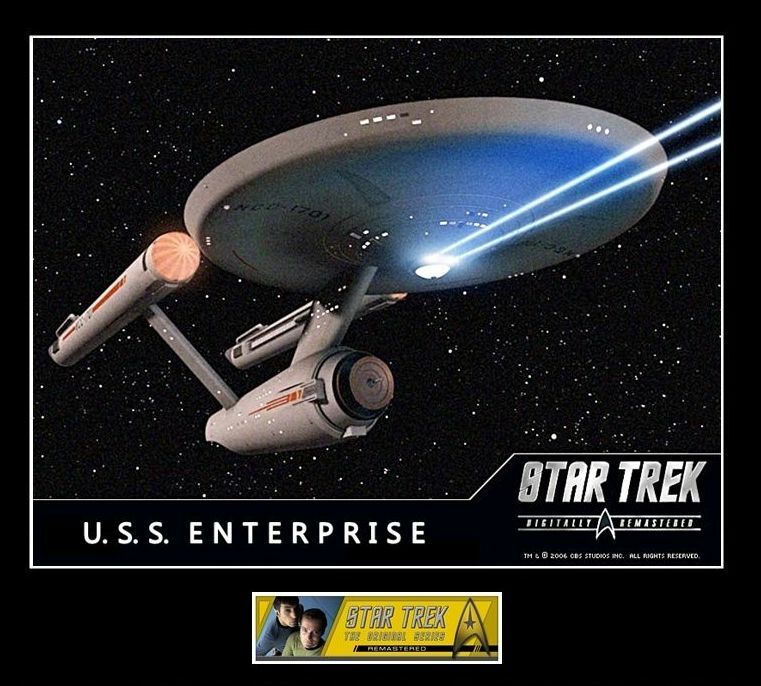 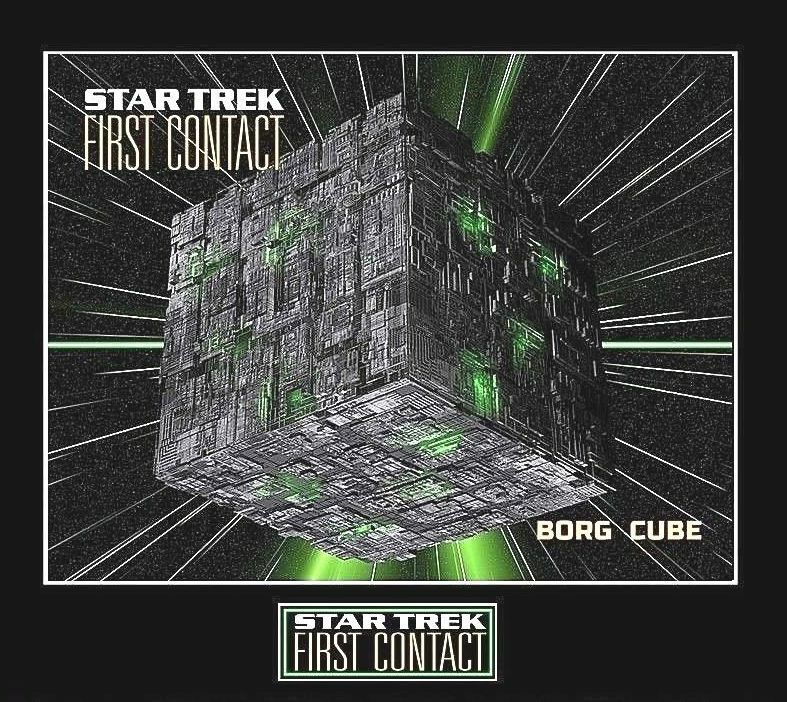 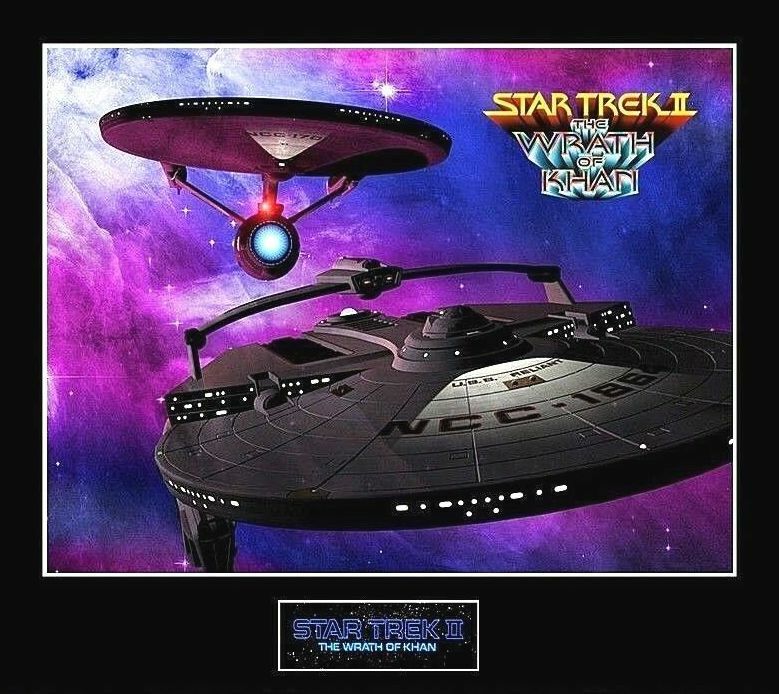 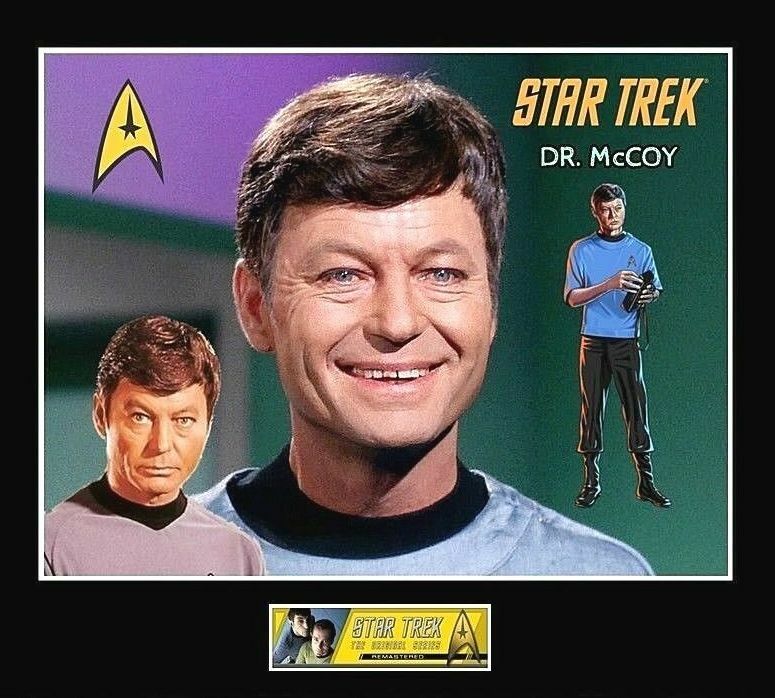 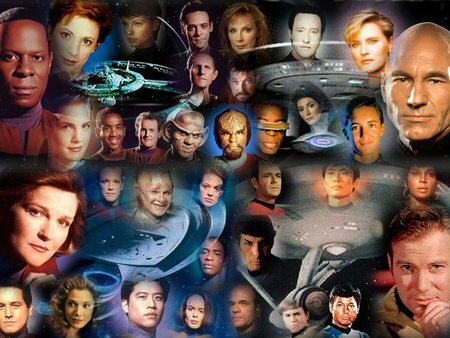 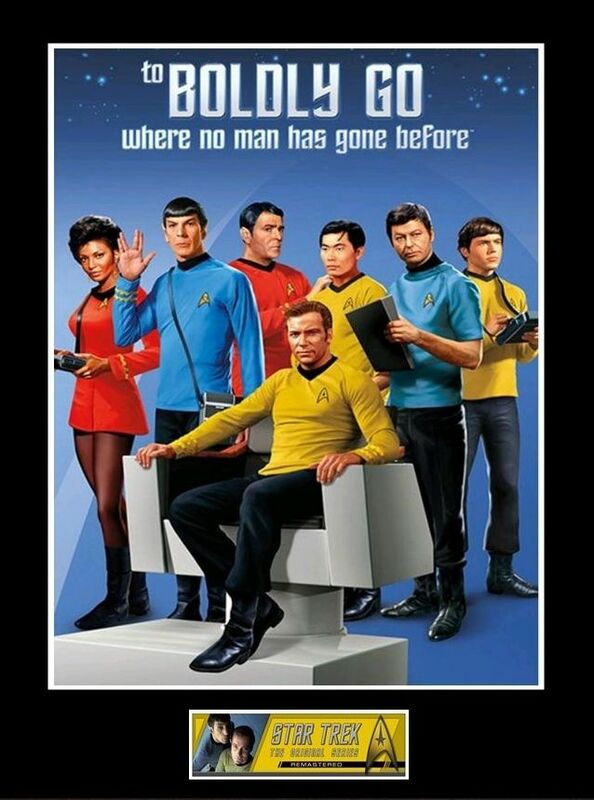 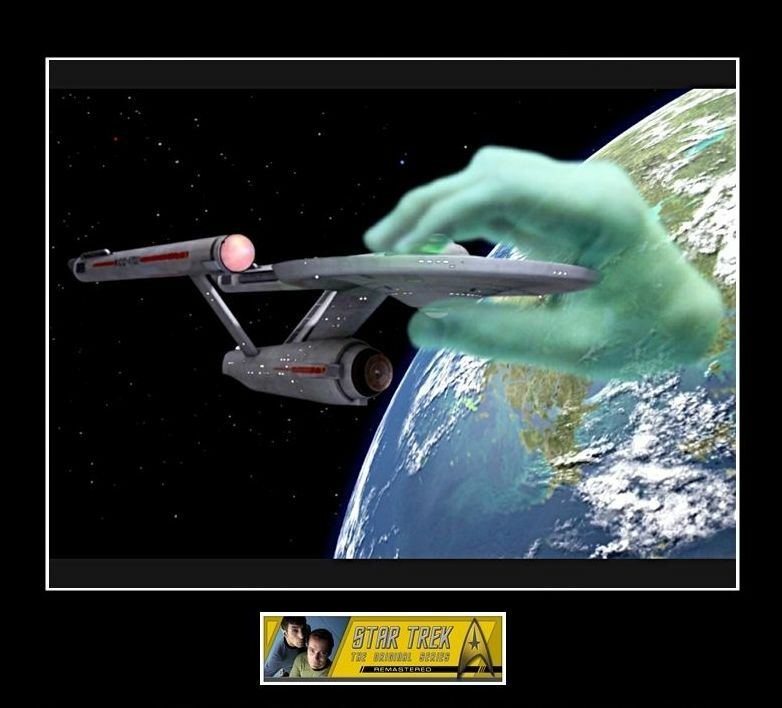 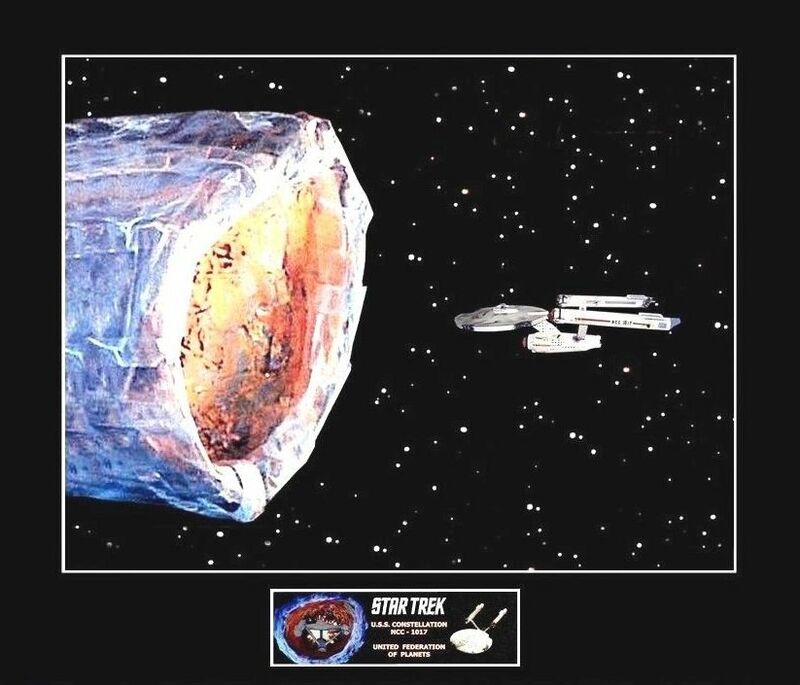 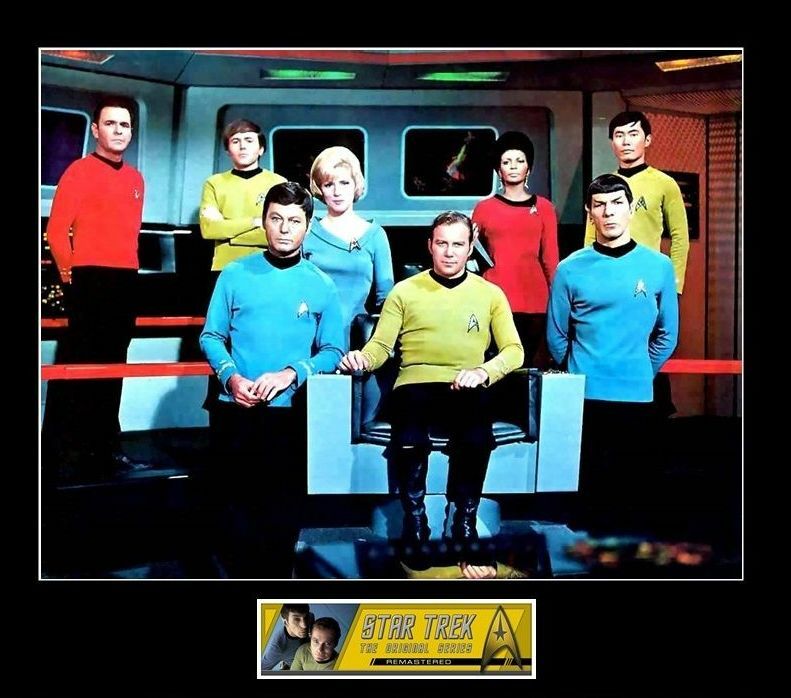 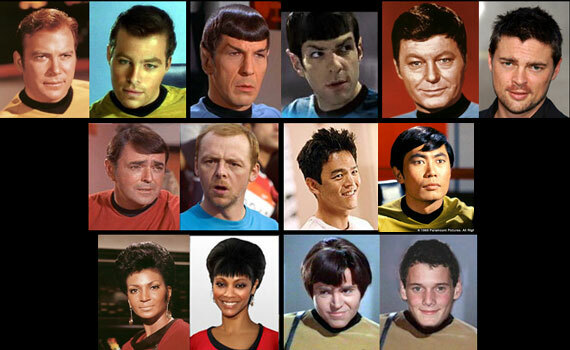 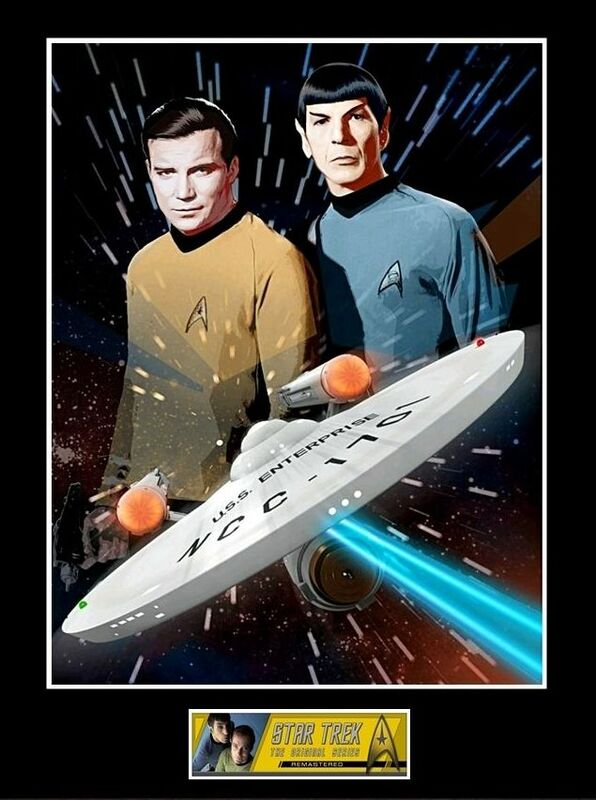 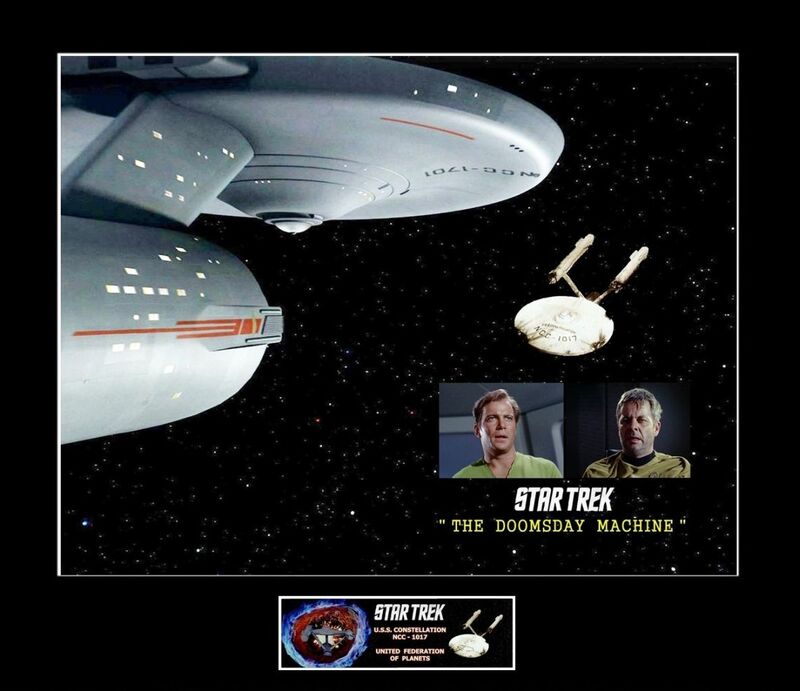 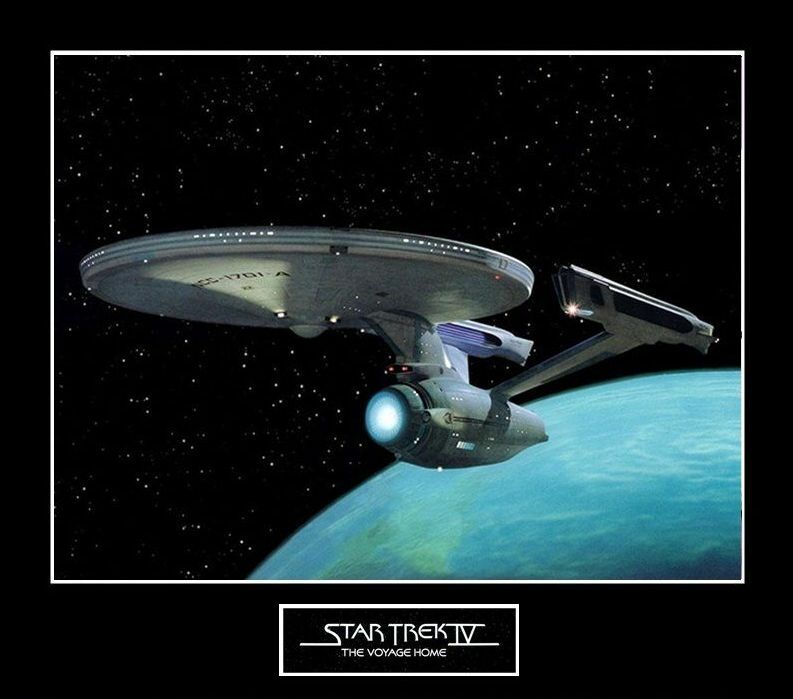 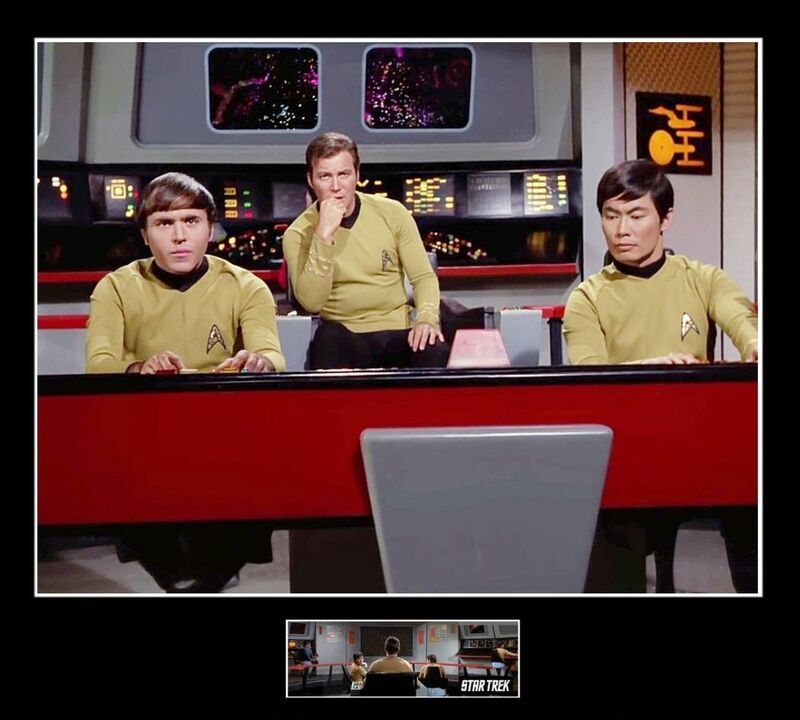 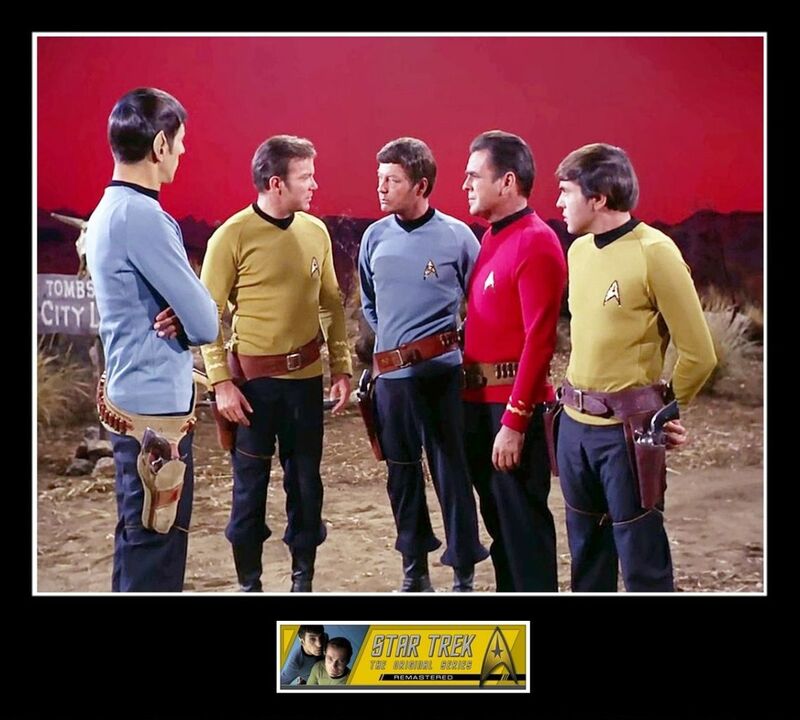 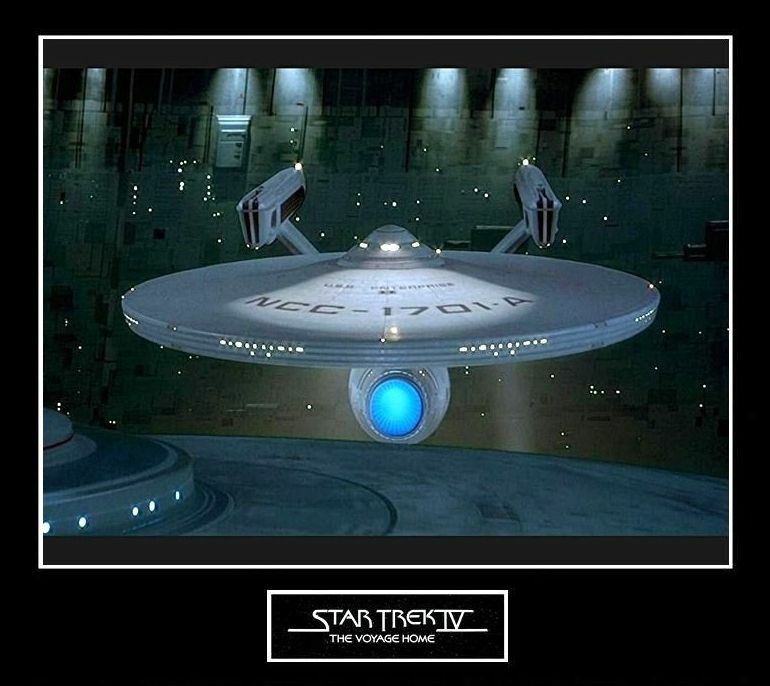 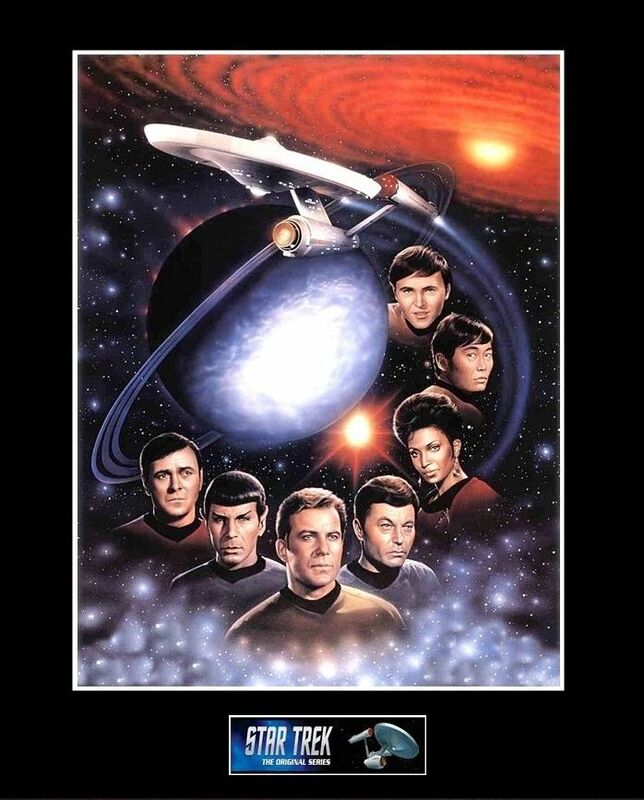 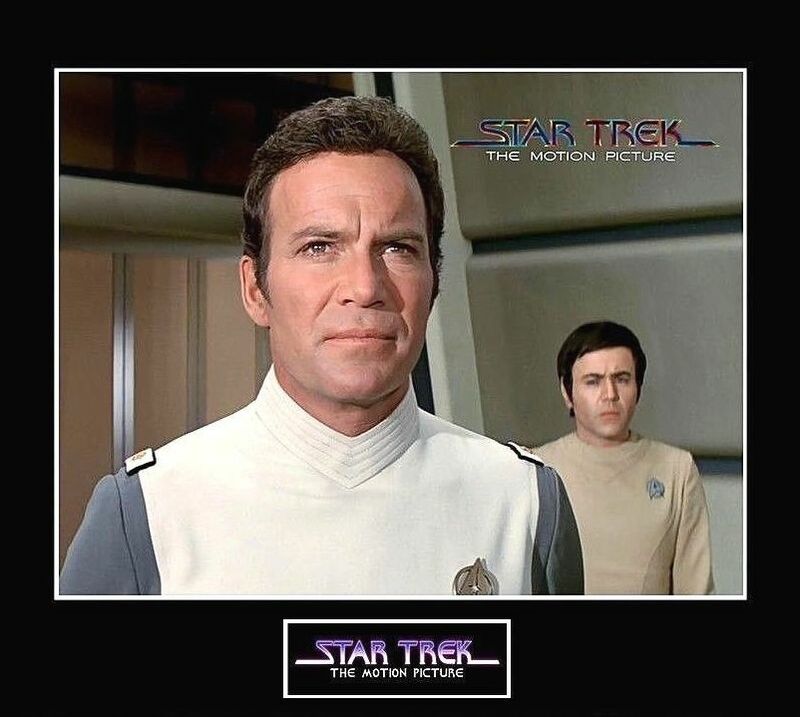 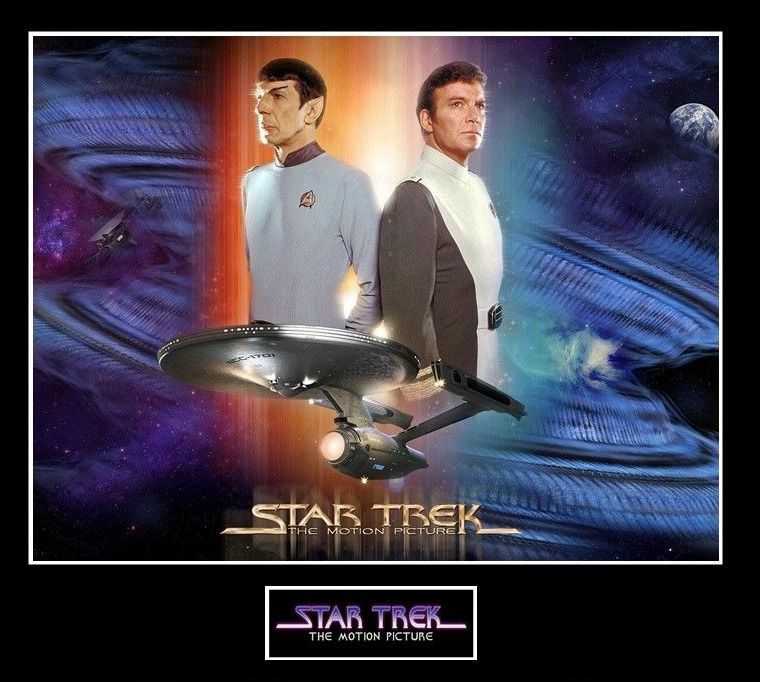 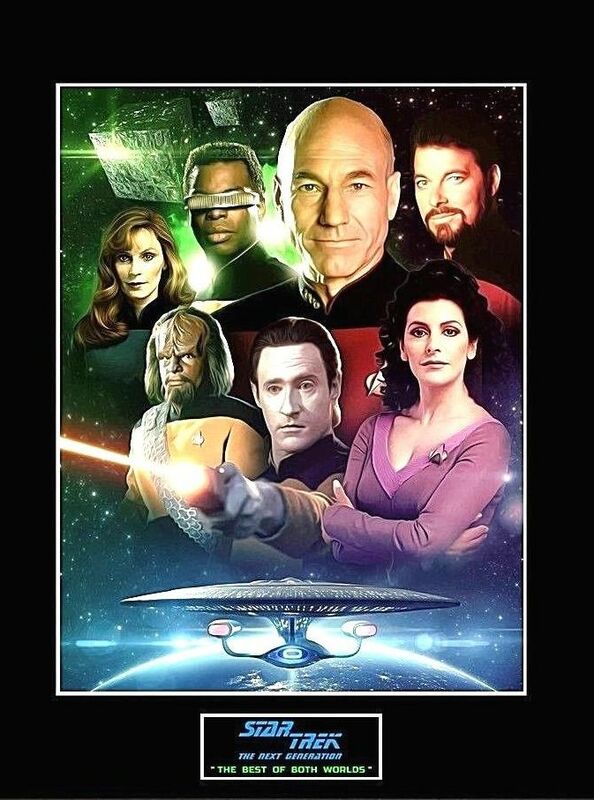 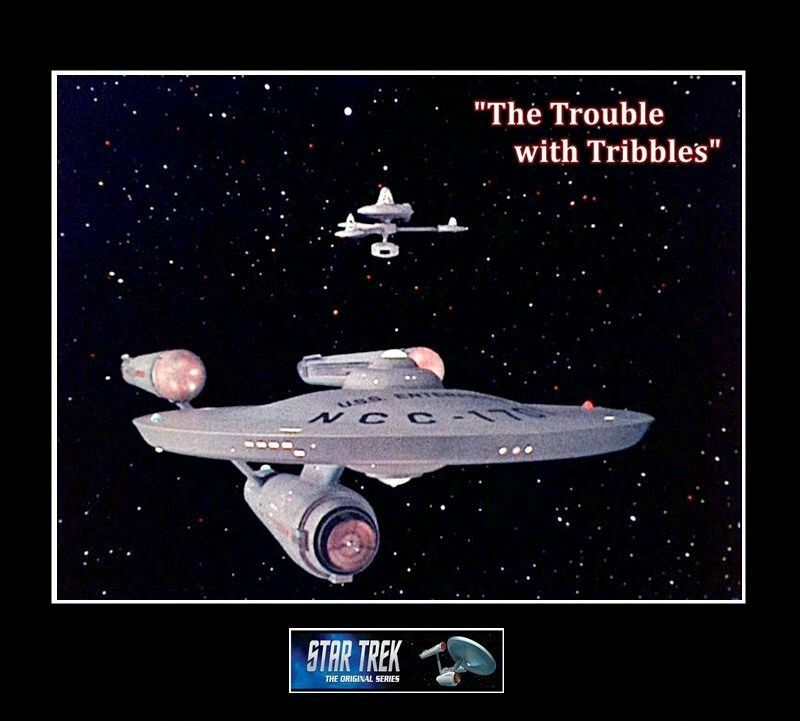 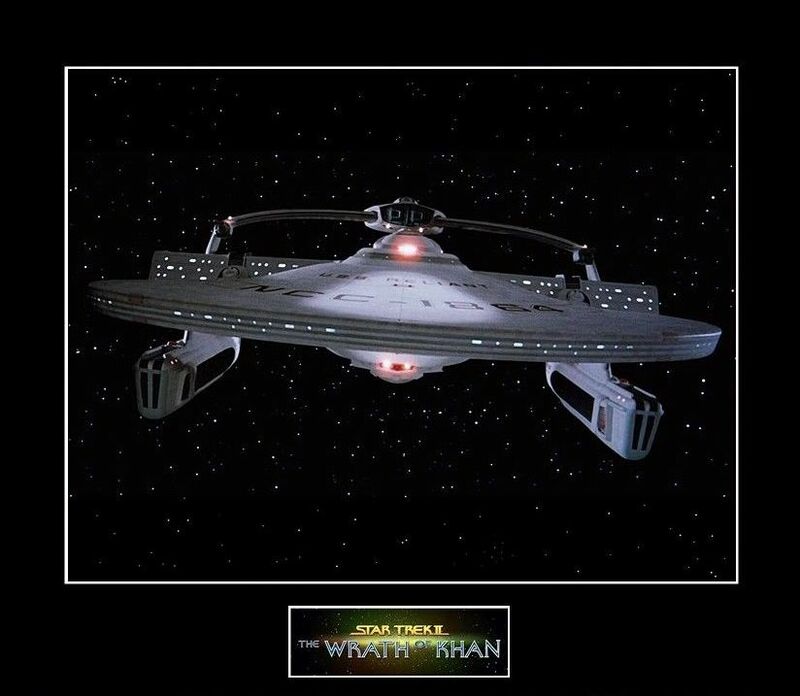 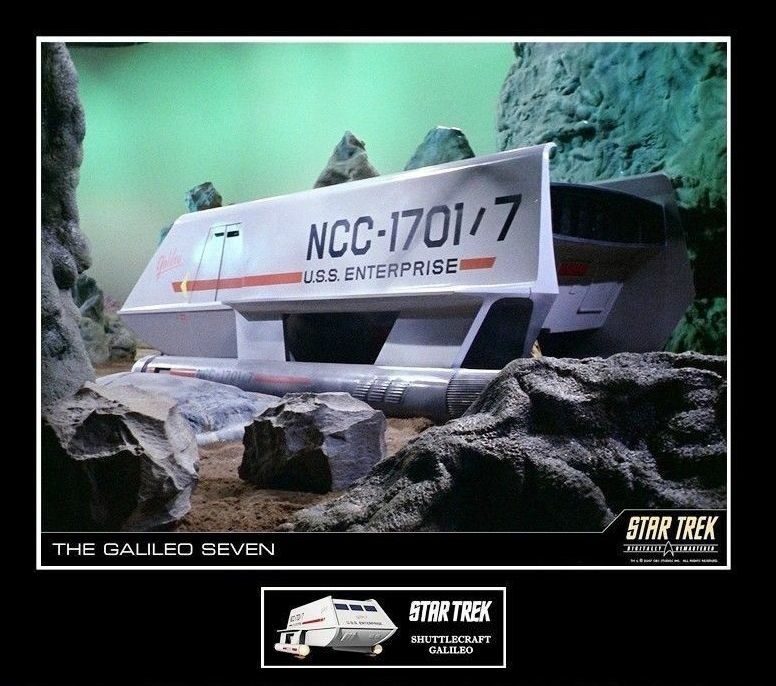 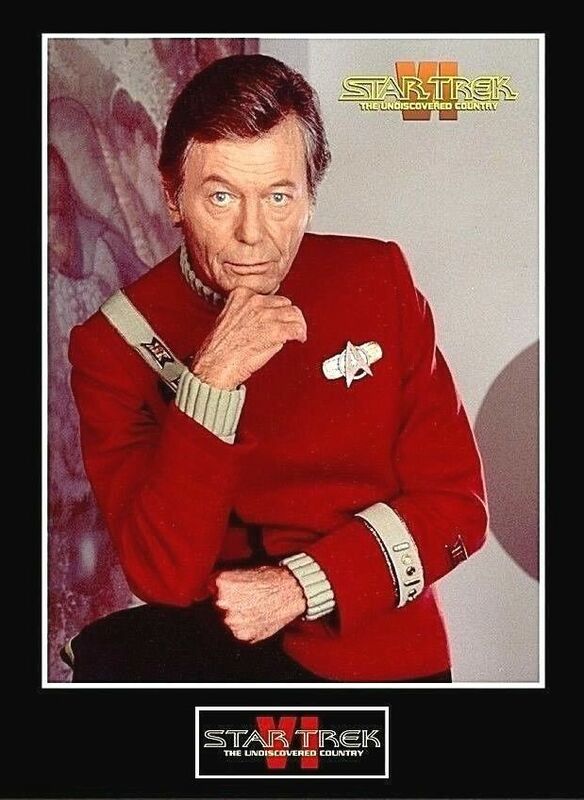 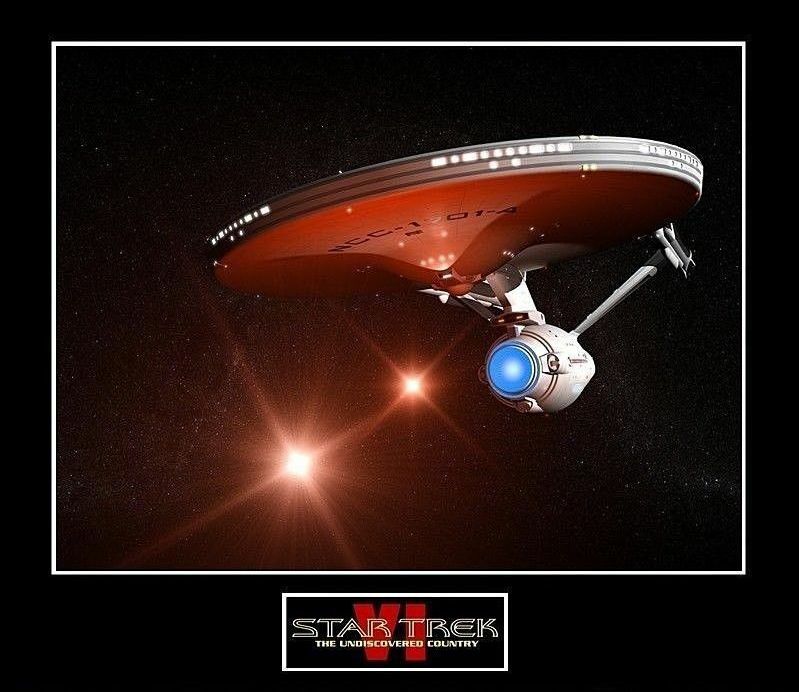 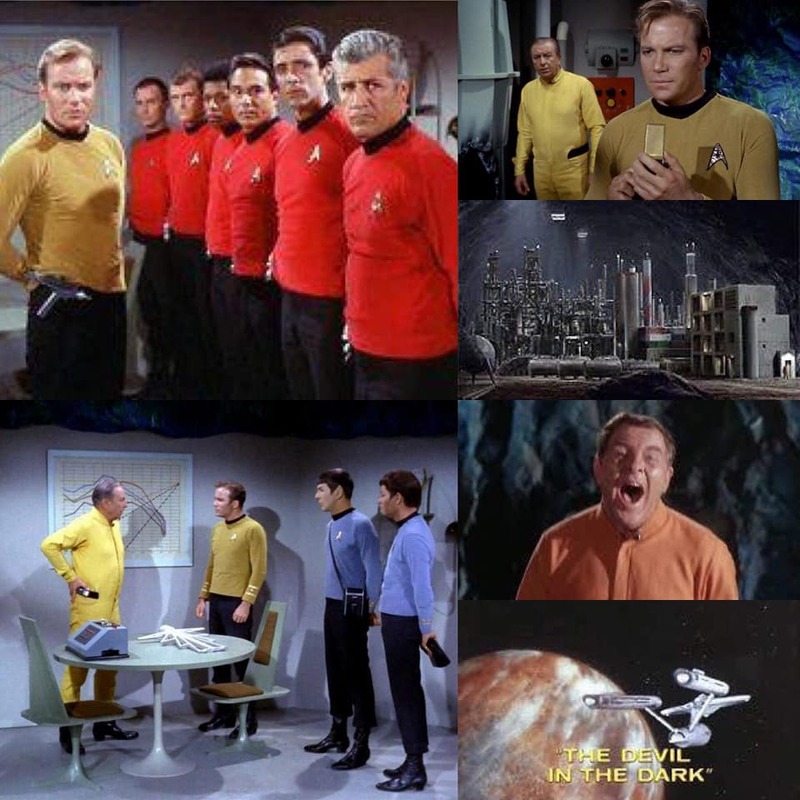 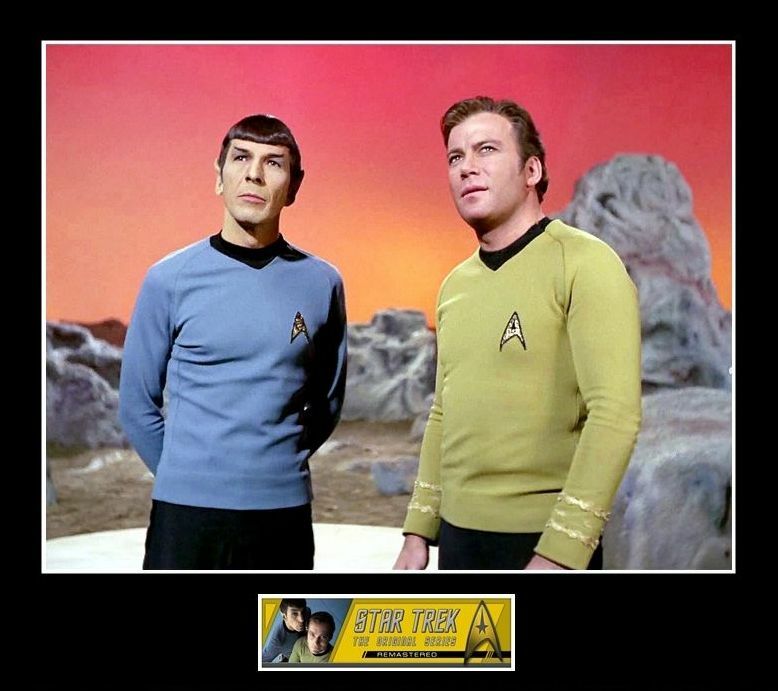 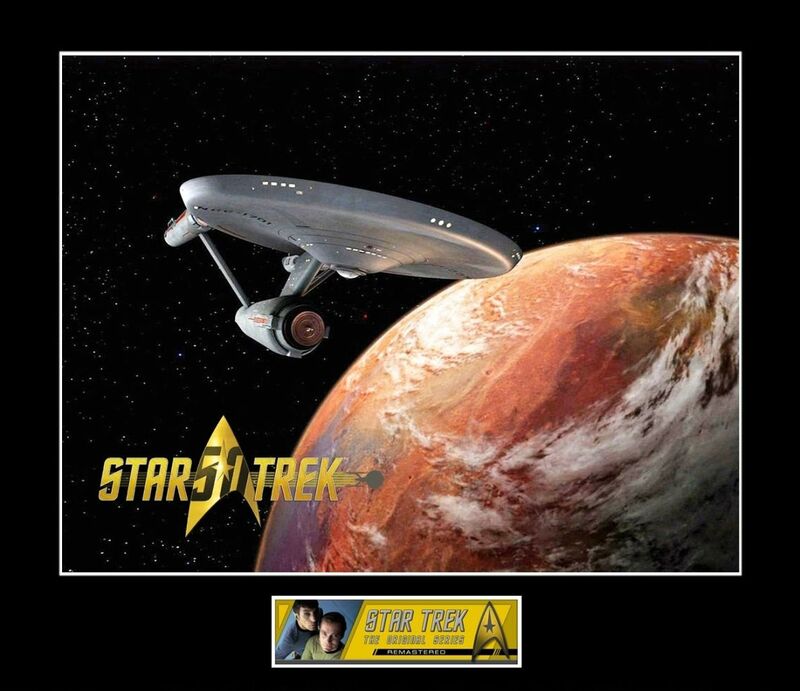 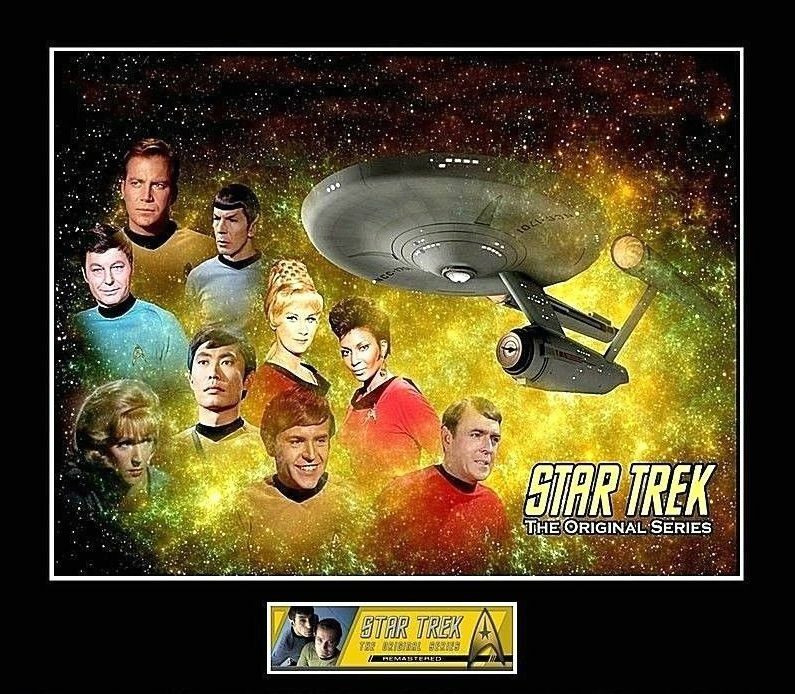 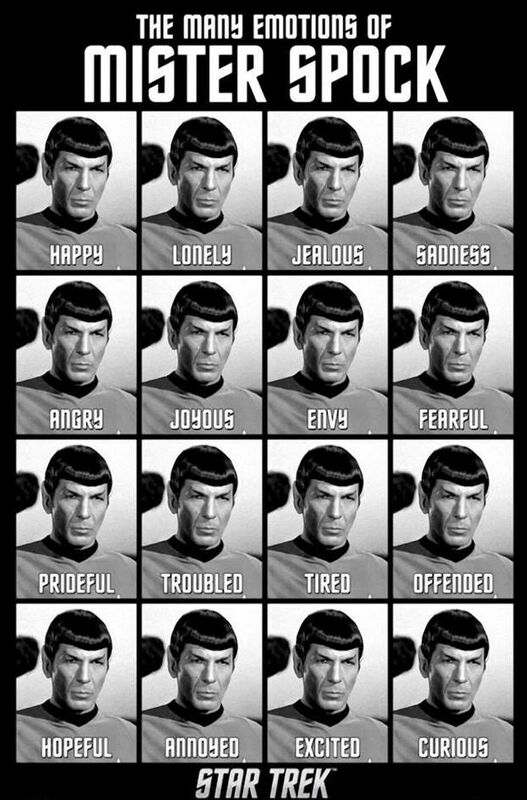 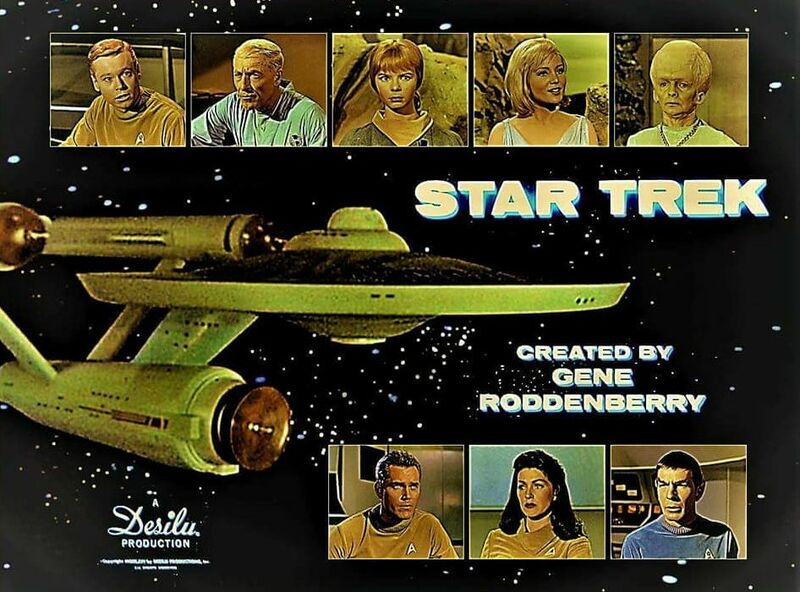 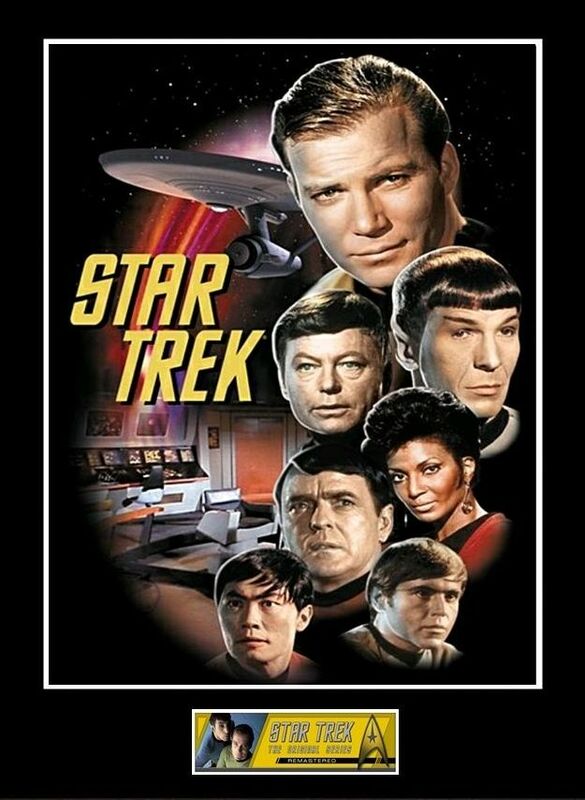 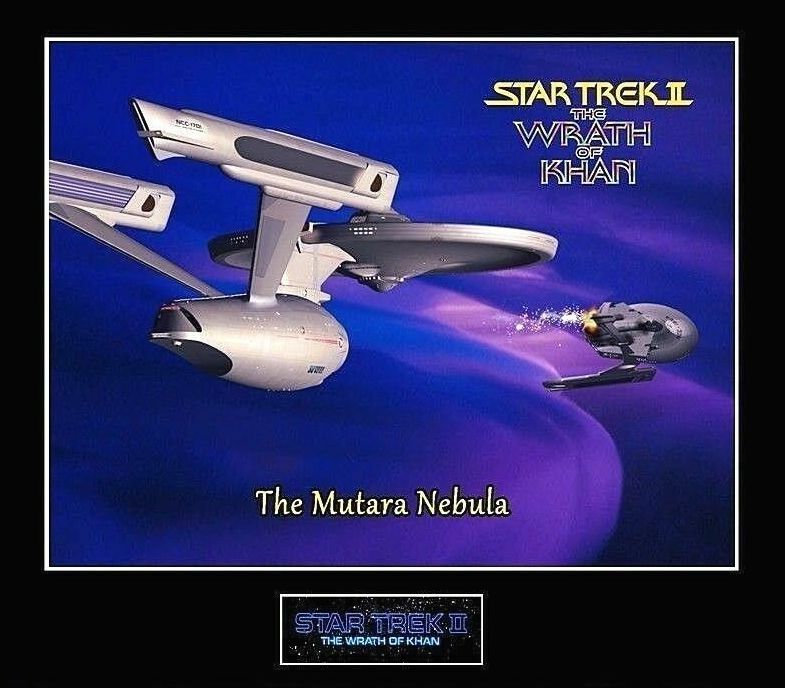 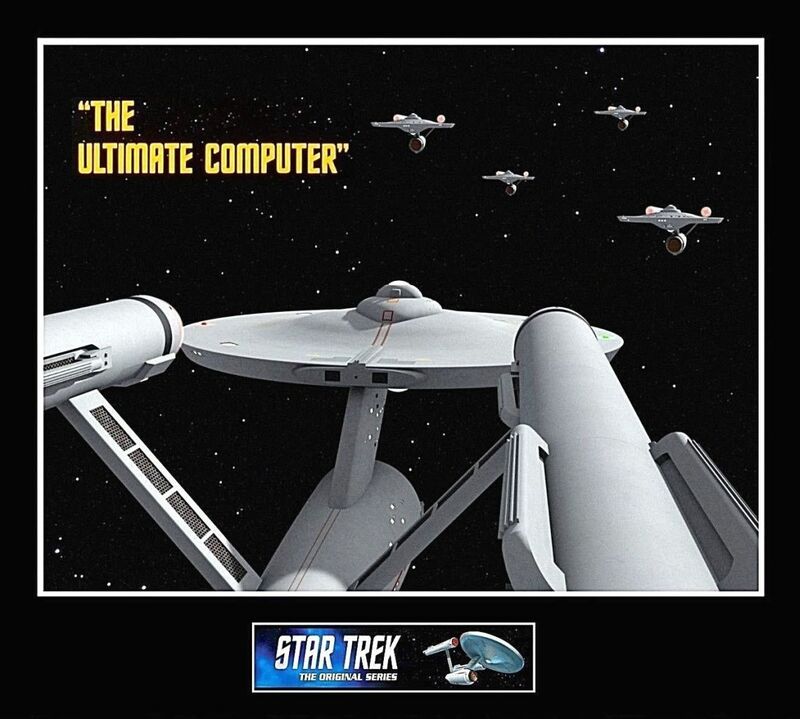 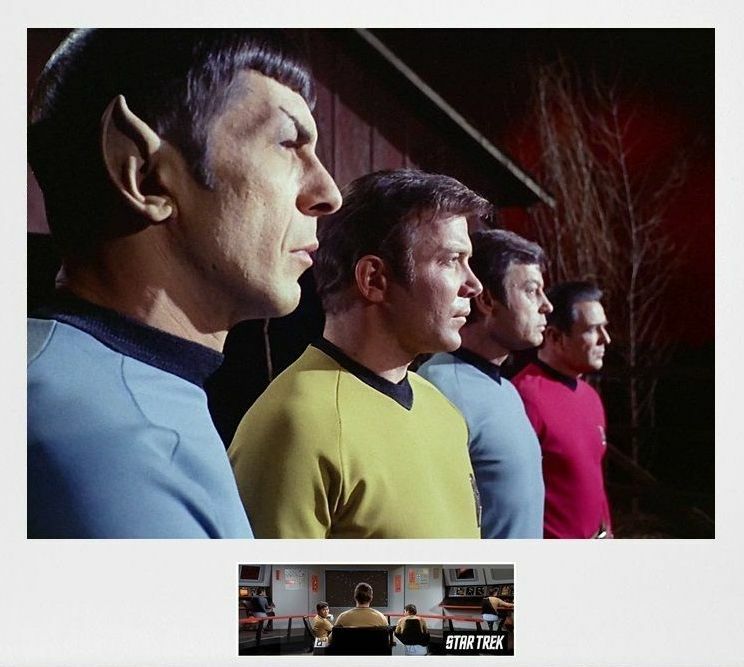 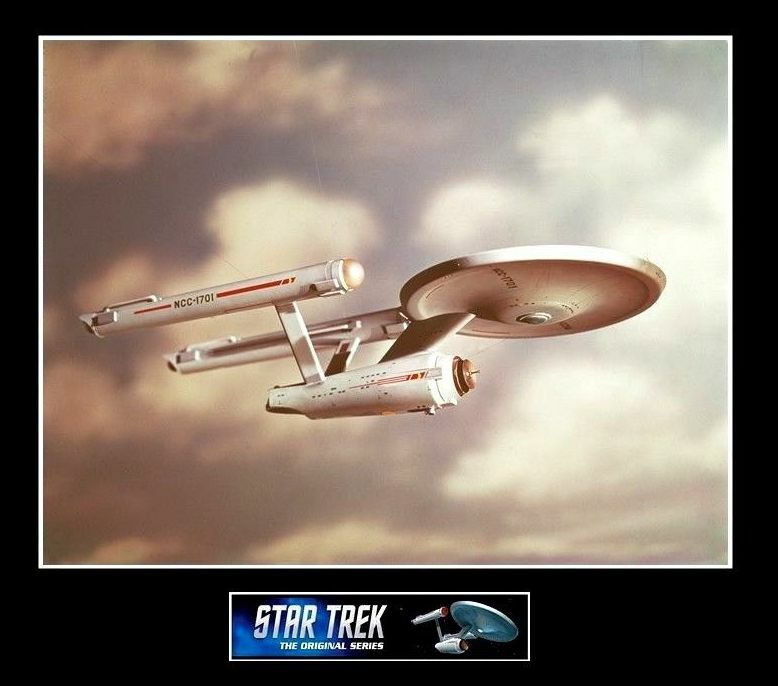 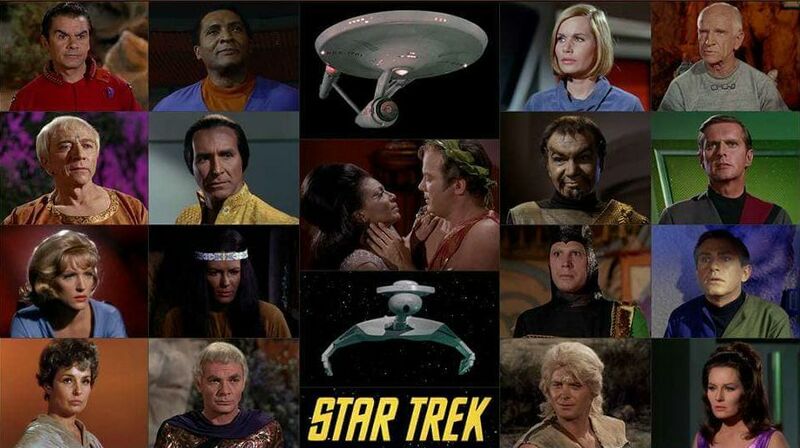 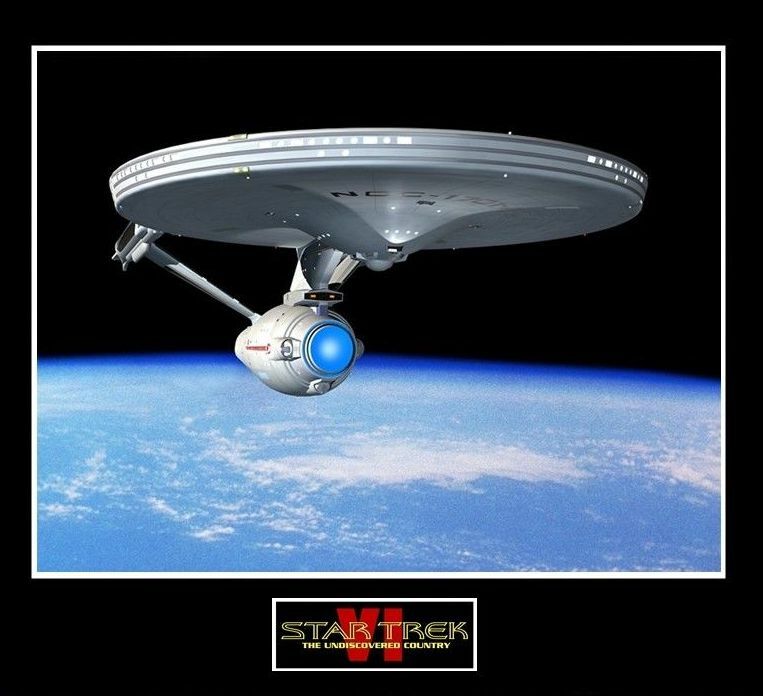 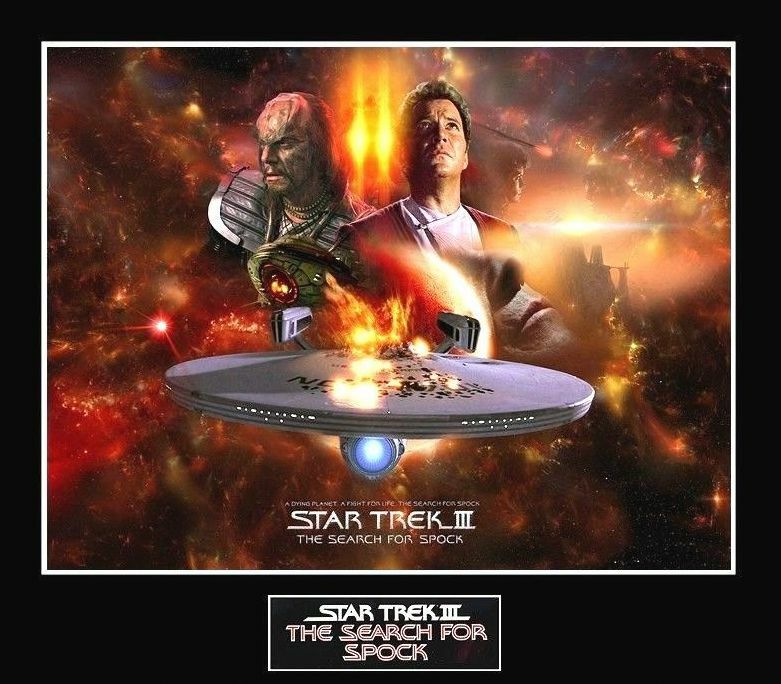 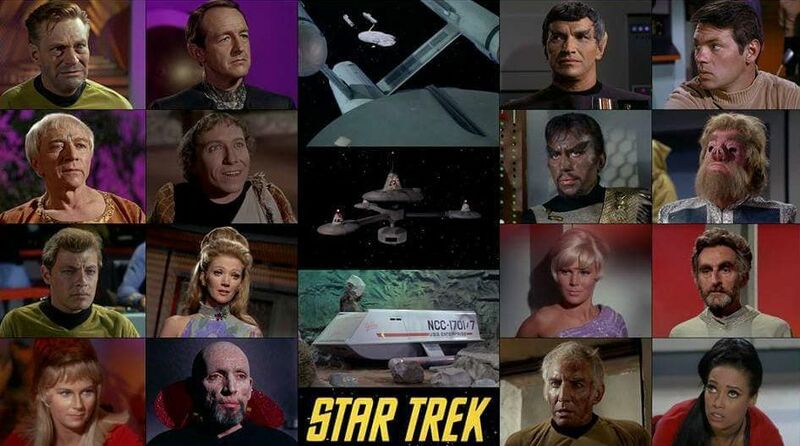 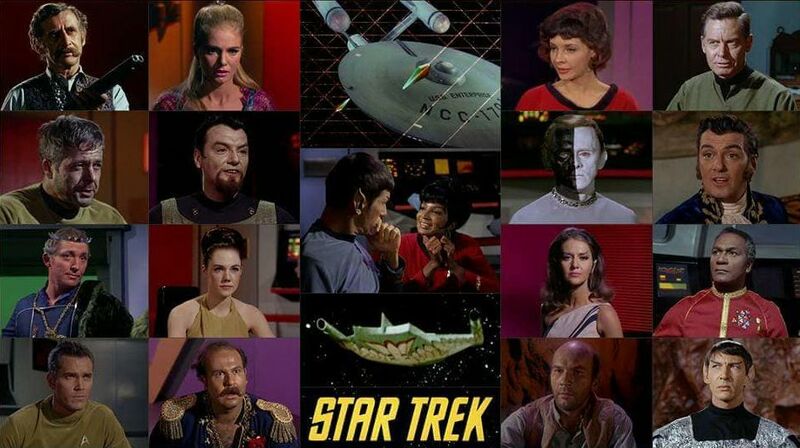 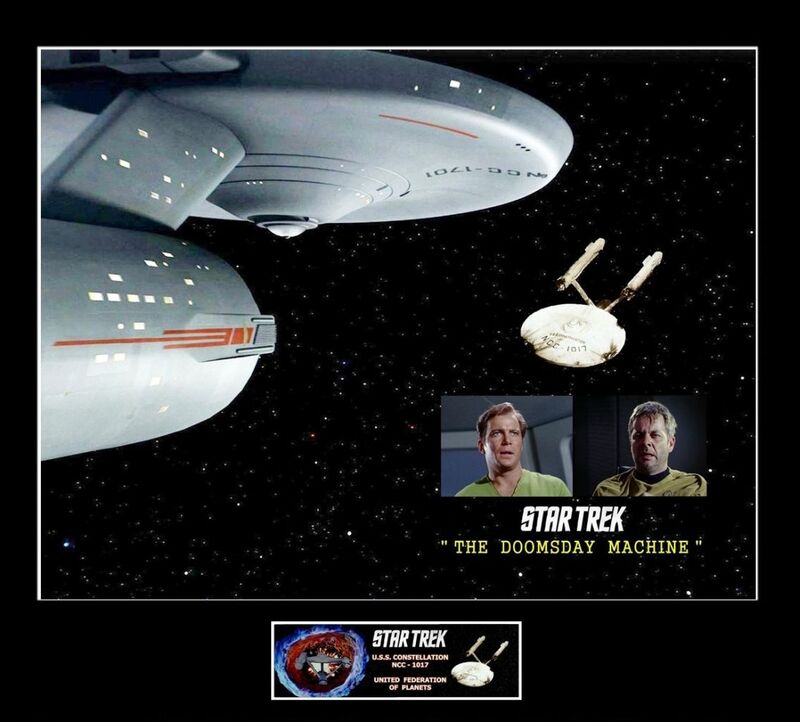 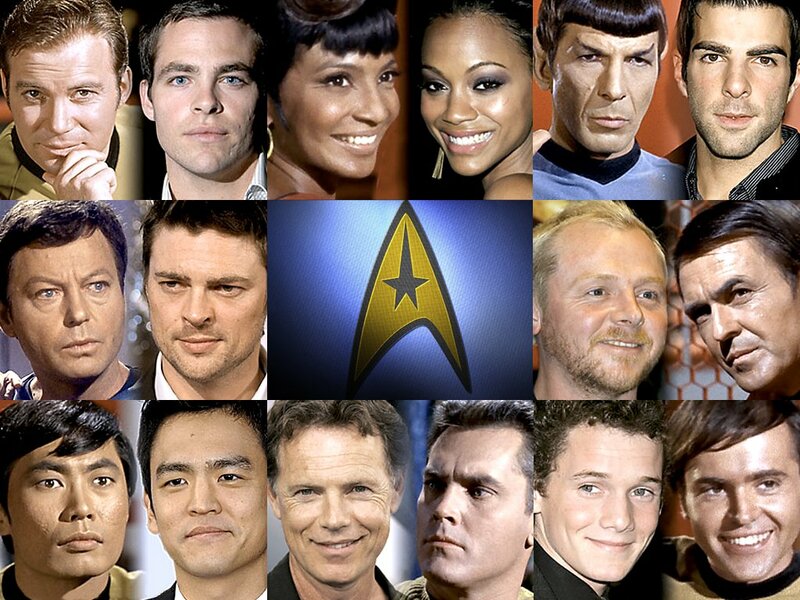 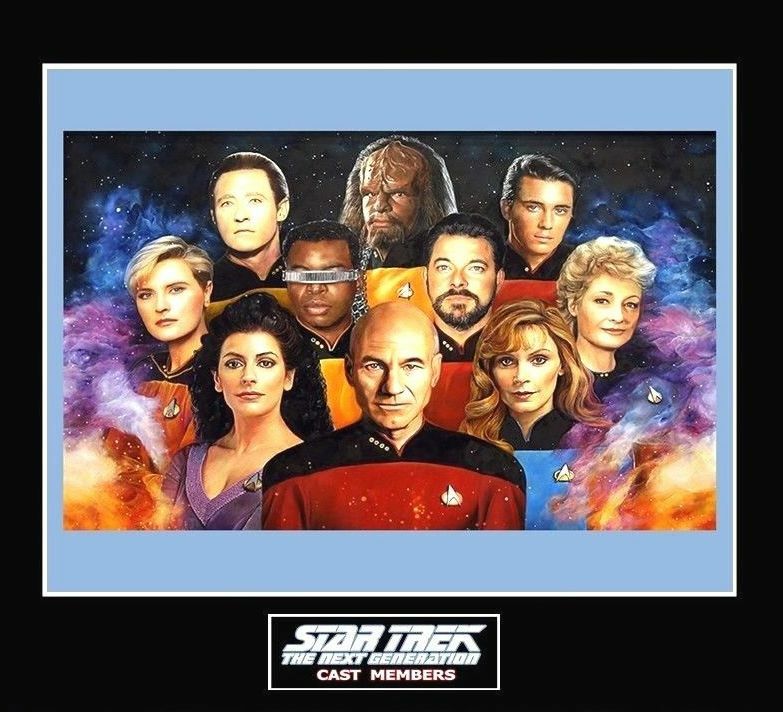 This page will feature fan collages from the classic Star Trek TV series. 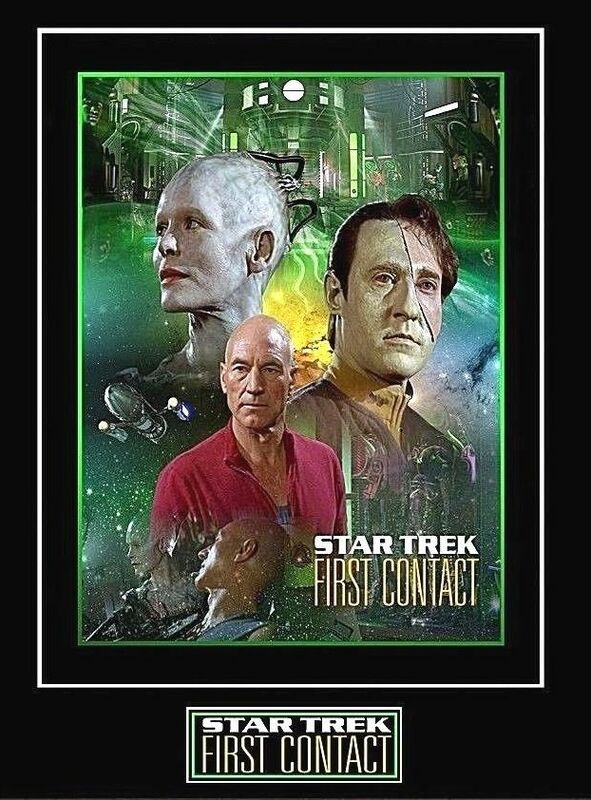 Showcasing hopefully evey episode from the show. 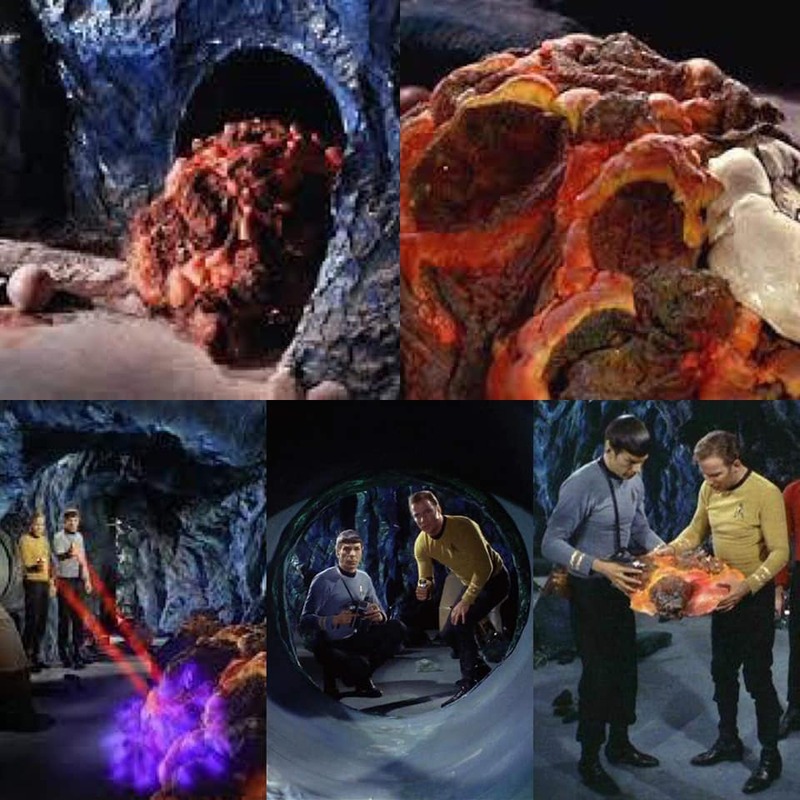 Collages highlight special moments of the episode or a cast member bringing back memories of the show we love so dearly.